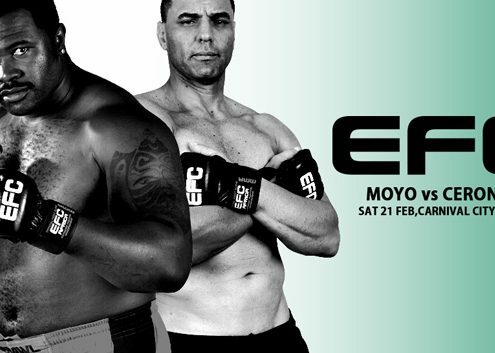 This Sunday on SABC 3! 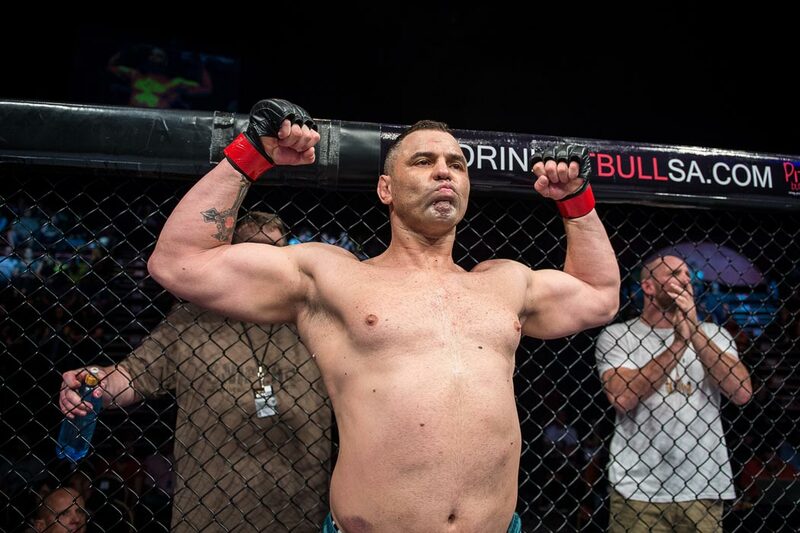 ONE HERO RETURNS. 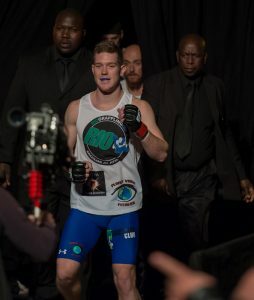 ONE HERO IS BORN. 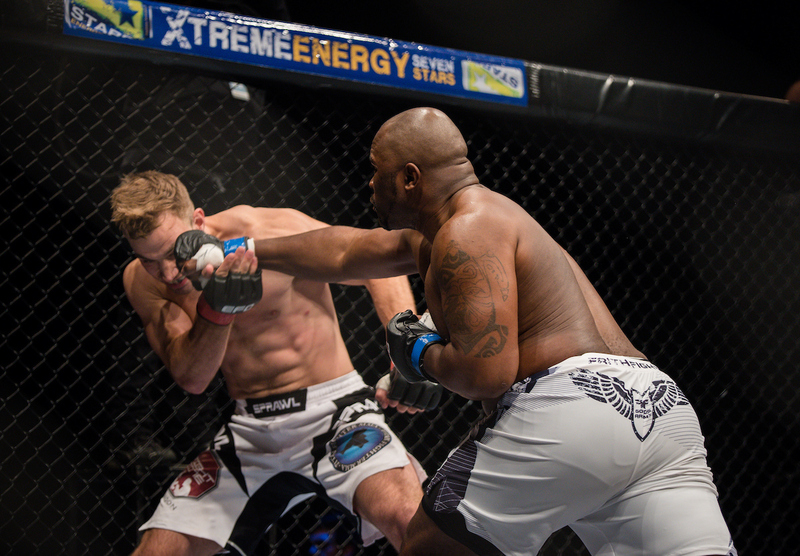 When I’m preparing for competitions I train twice a day, all aspects of MMA to make sure I’m in top physical condition. 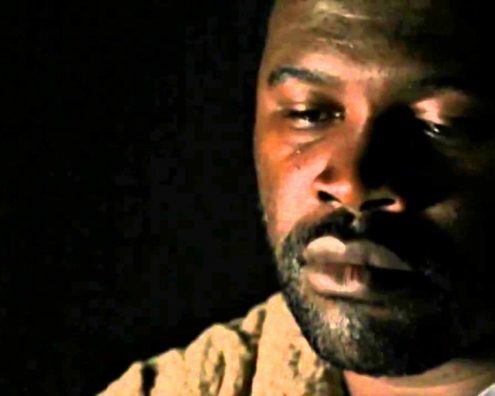 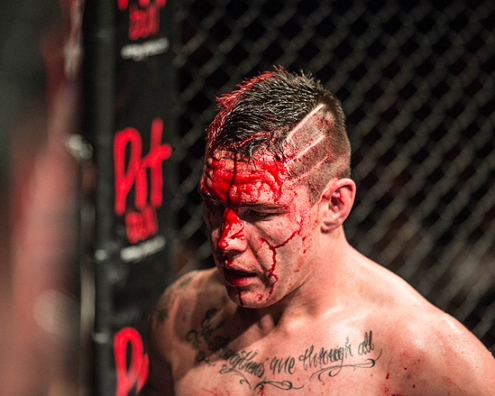 What do you do for fight preparation? 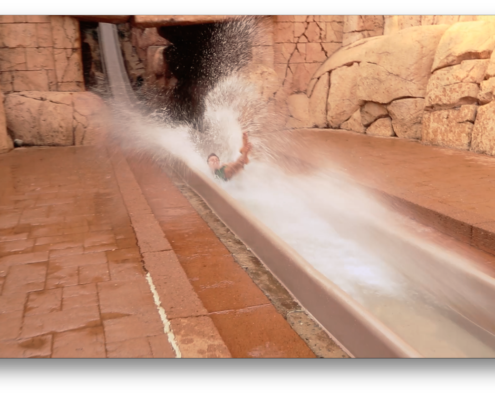 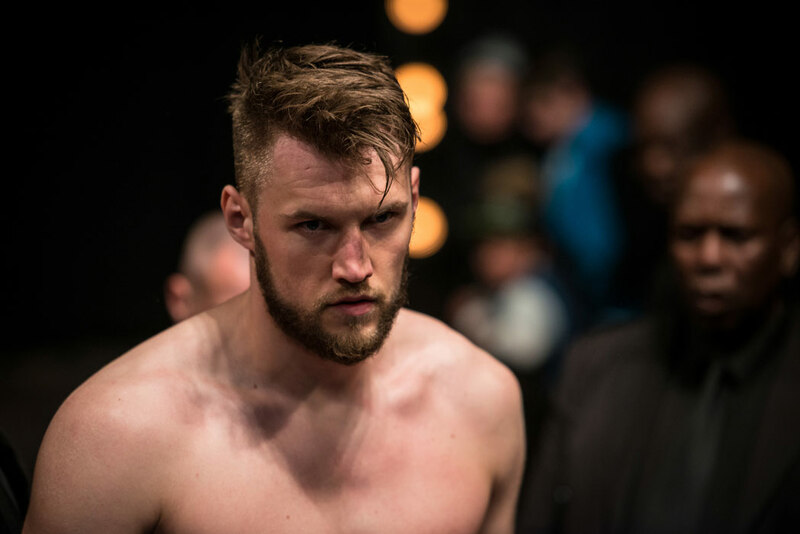 My training consists of three sessions a day, five days a week. 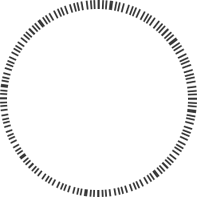 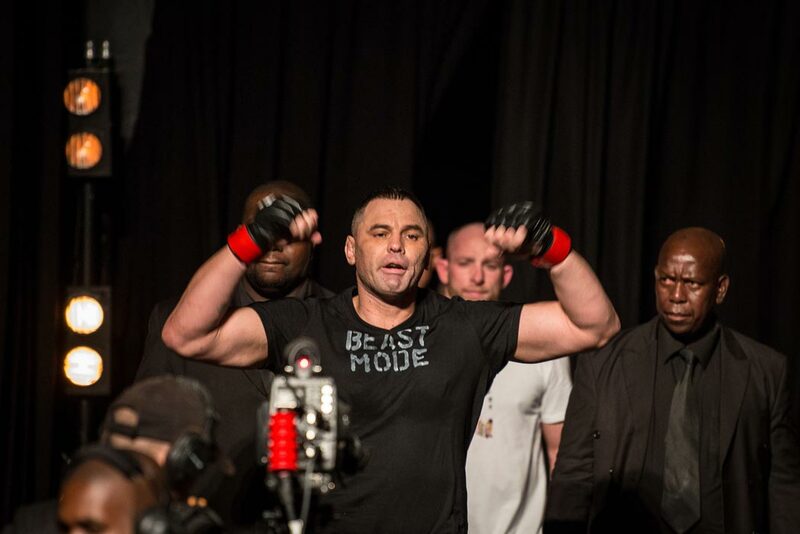 I run in the mornings followed with my session at the Bronx which consists of boxing, conditioning, fitness and strength training. 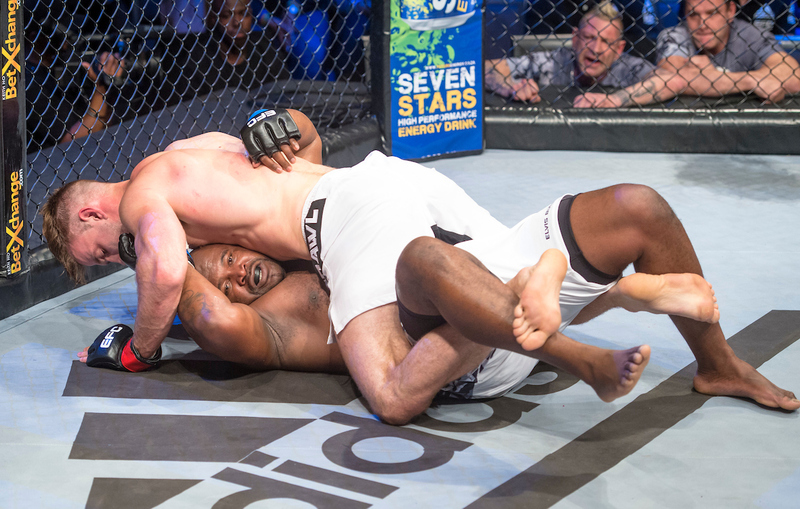 I then finish off in the evenings with wrestling and grappling. 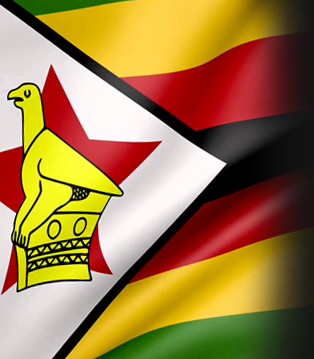 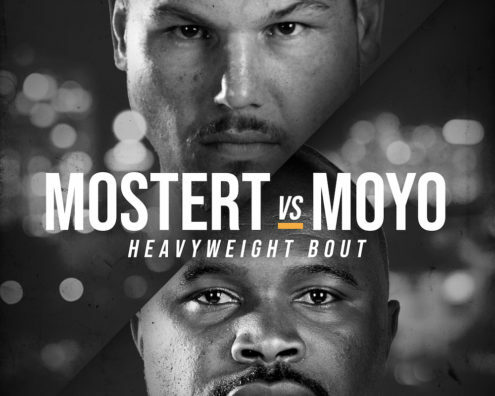 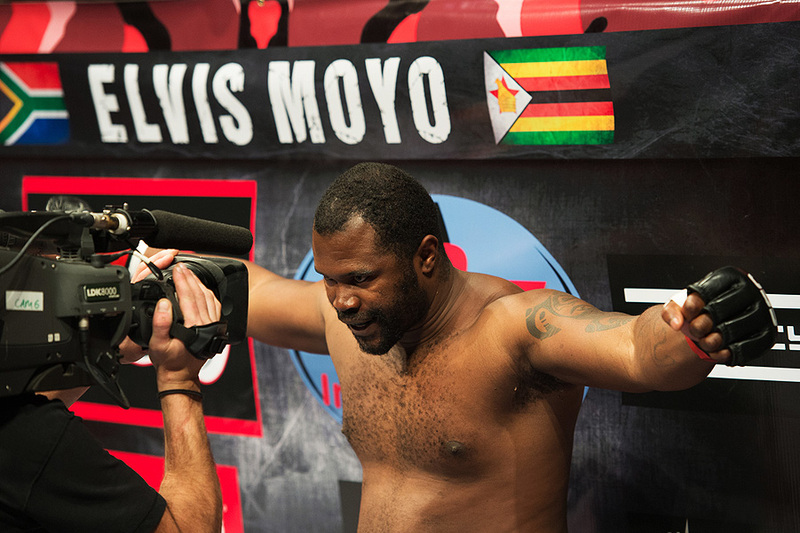 It came from my home town (Bulawayo Bomber) and that together with my explosive punches made the name. 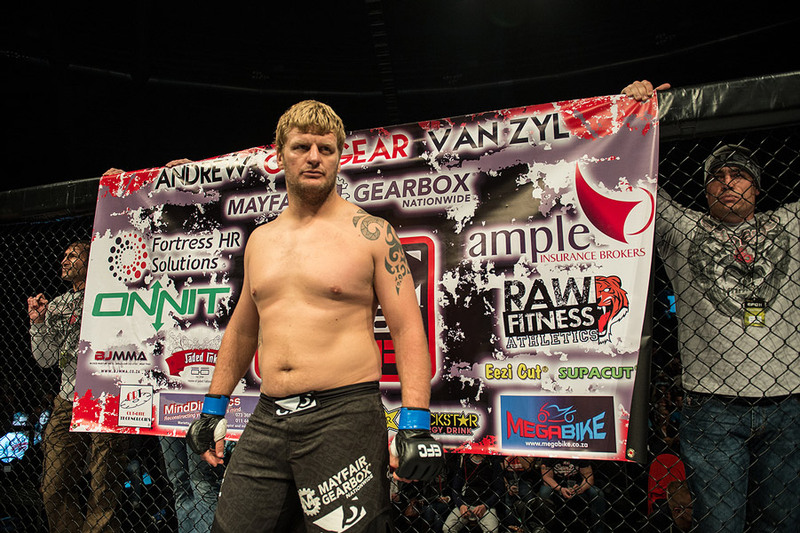 hen & why did you start martial arts training? 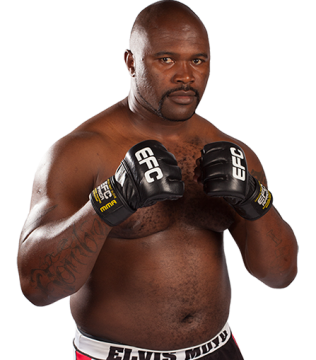 I started training in Karate and boxing in 1995 at the age of 12 with the purpose of self-defense. 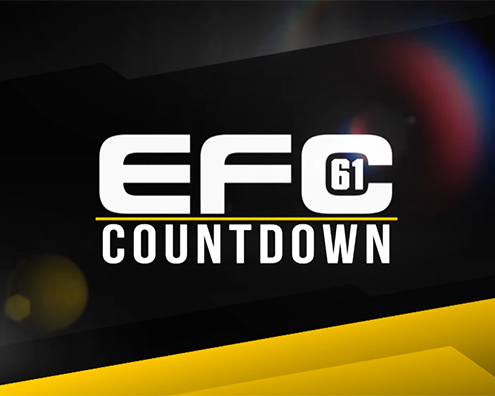 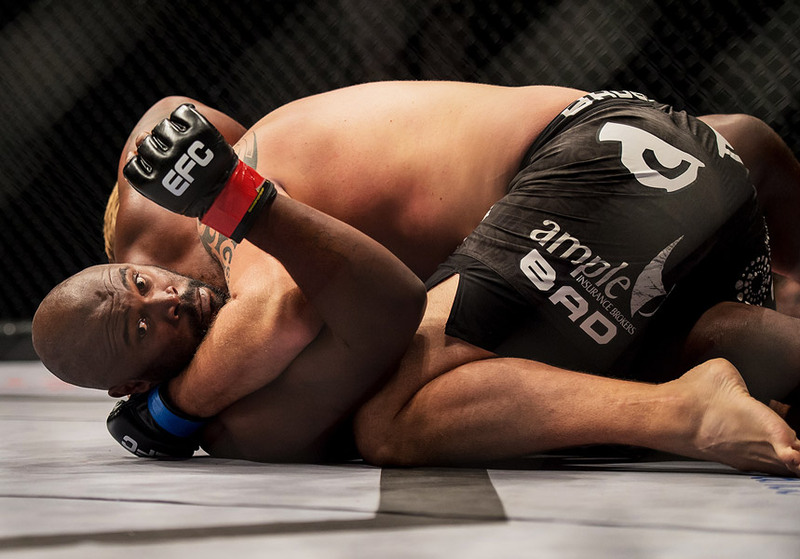 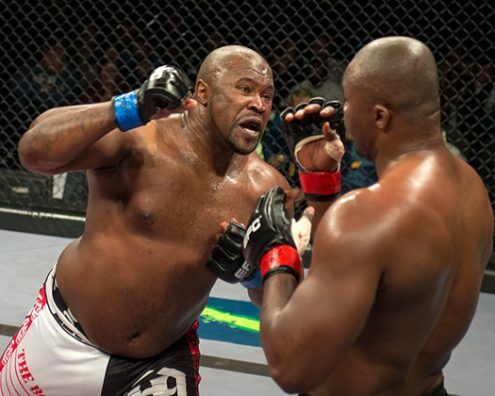 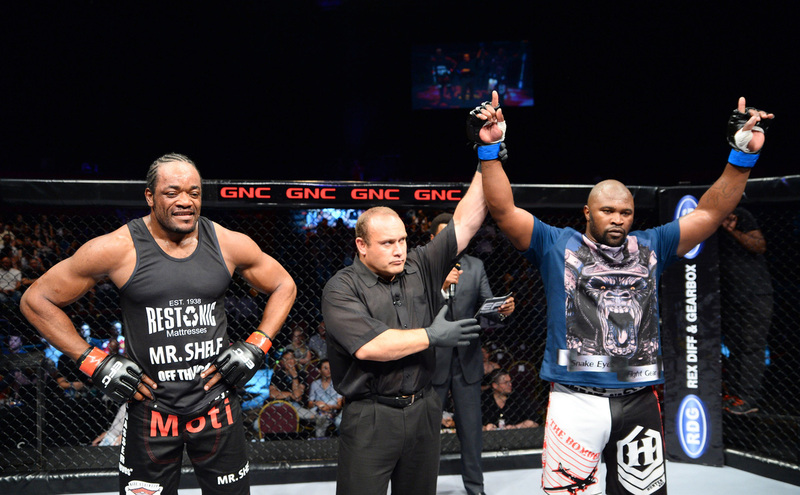 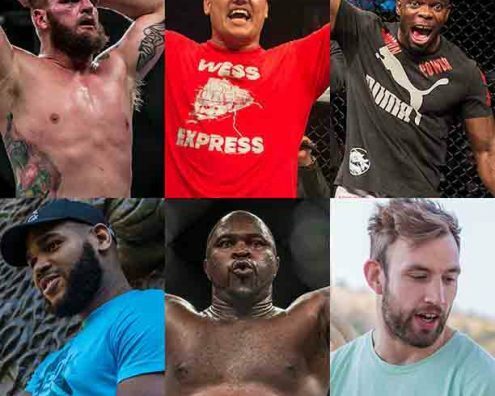 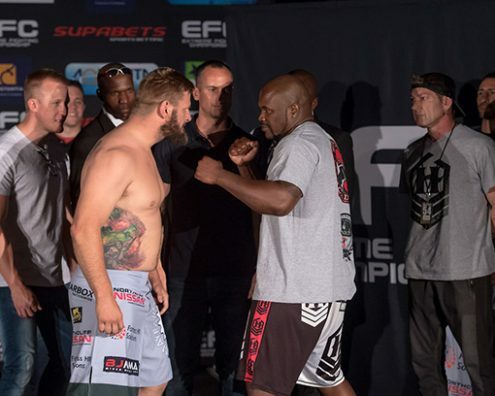 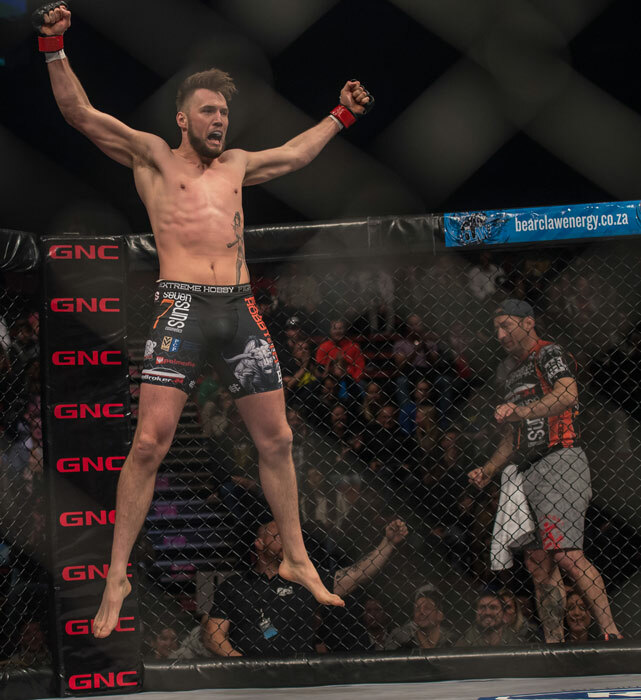 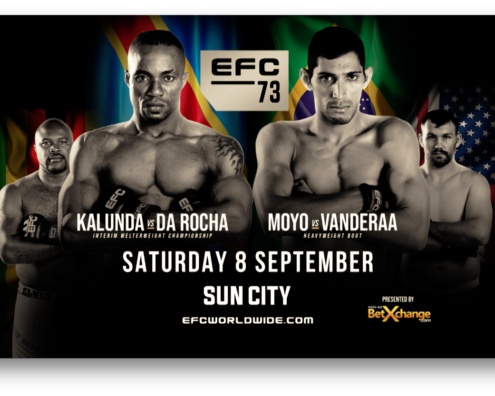 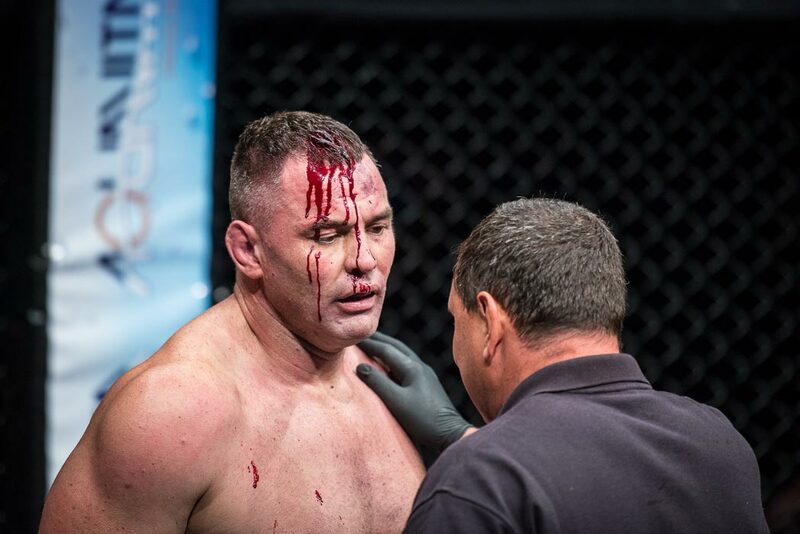 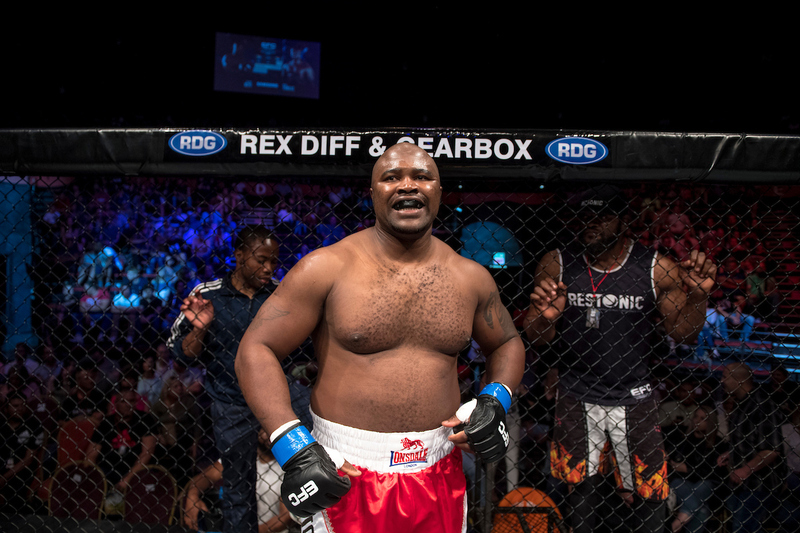 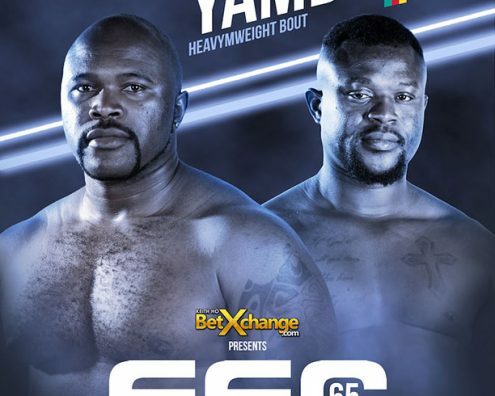 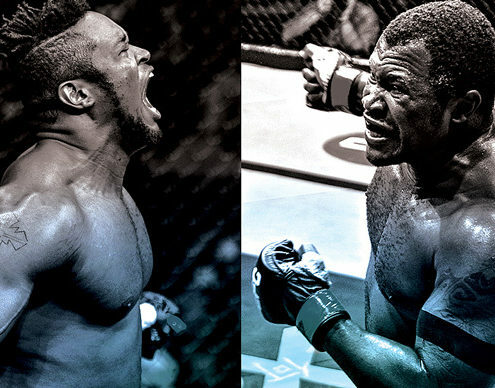 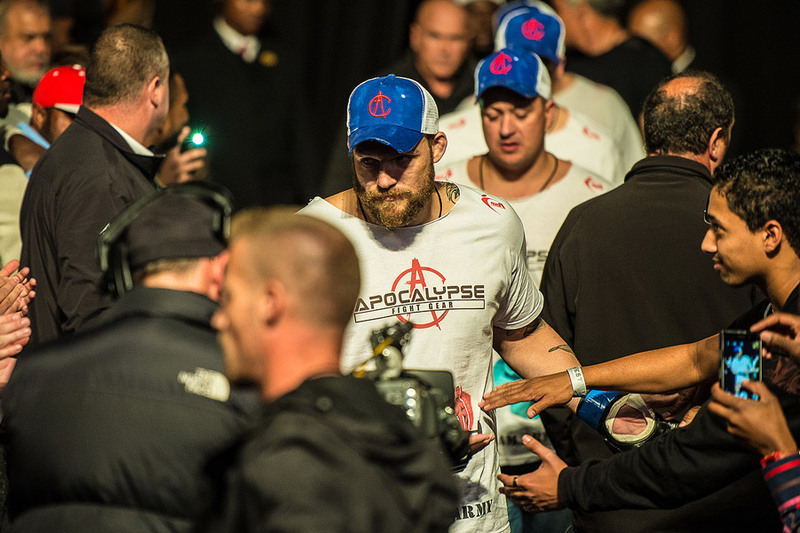 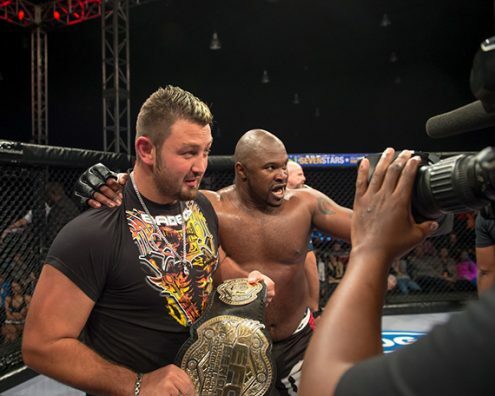 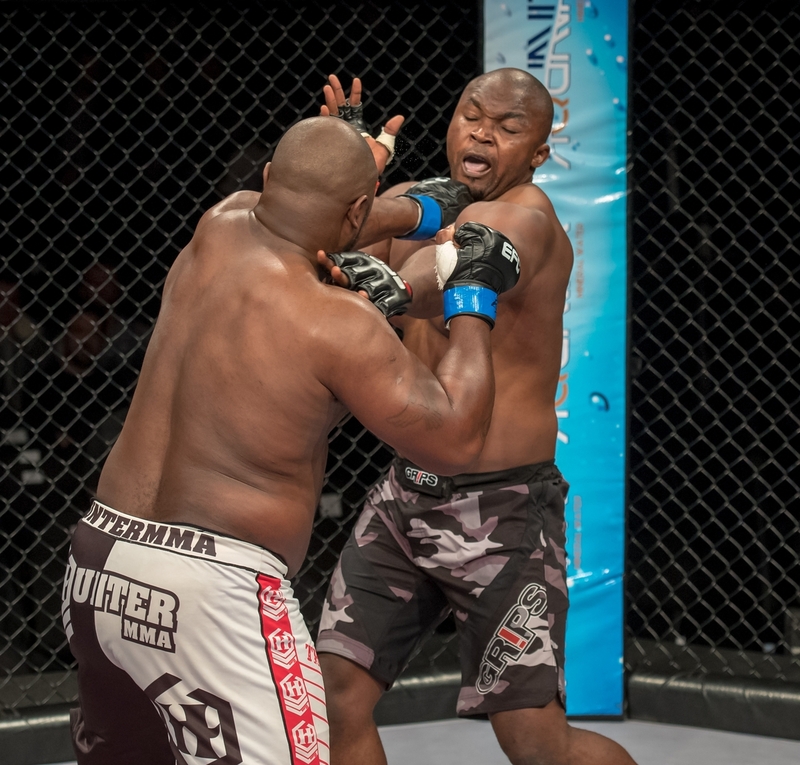 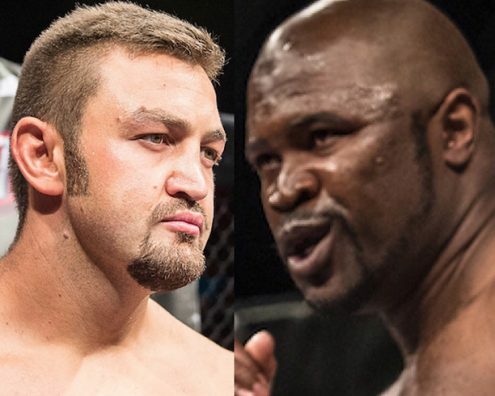 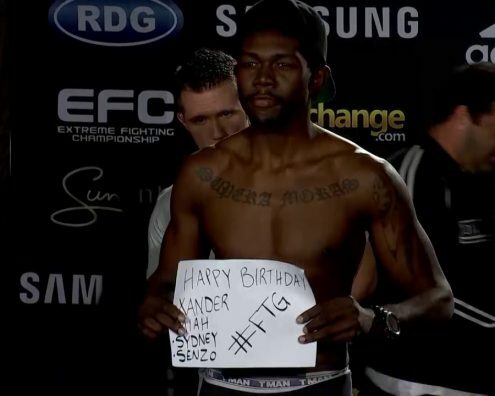 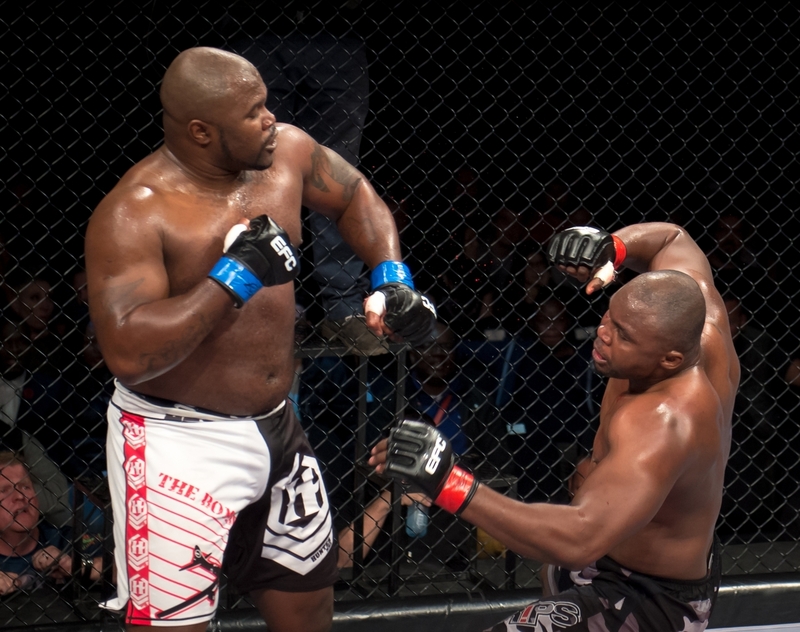 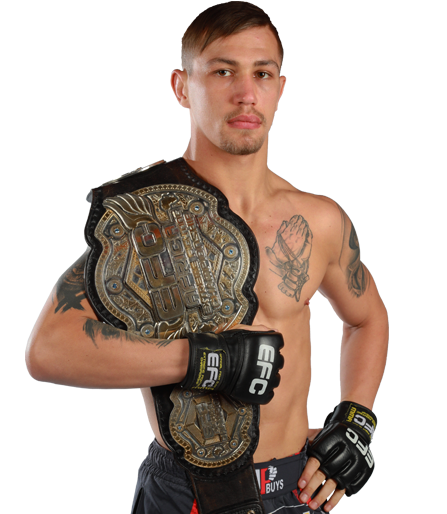 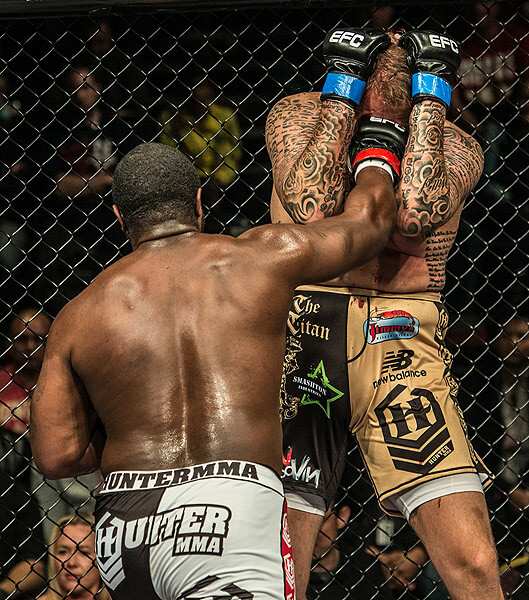 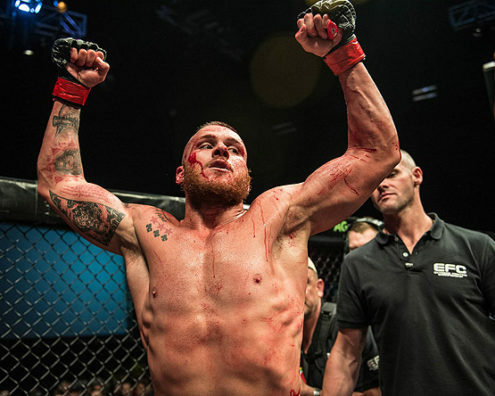 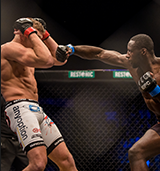 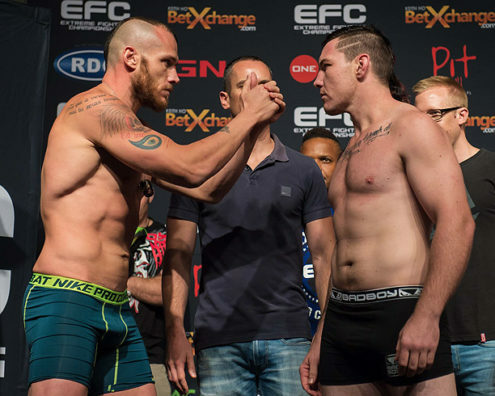 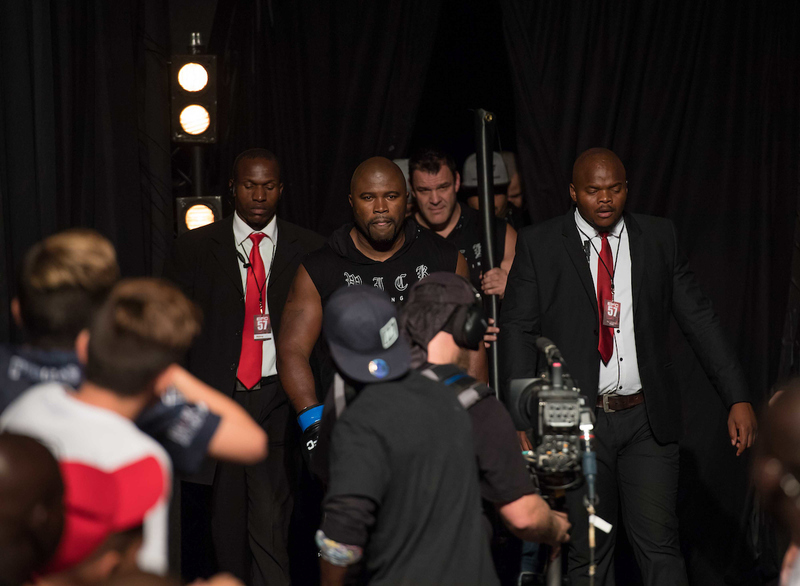 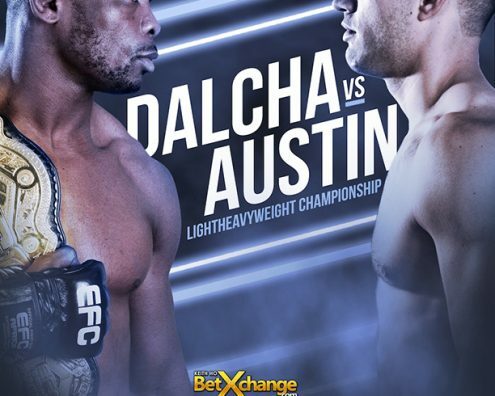 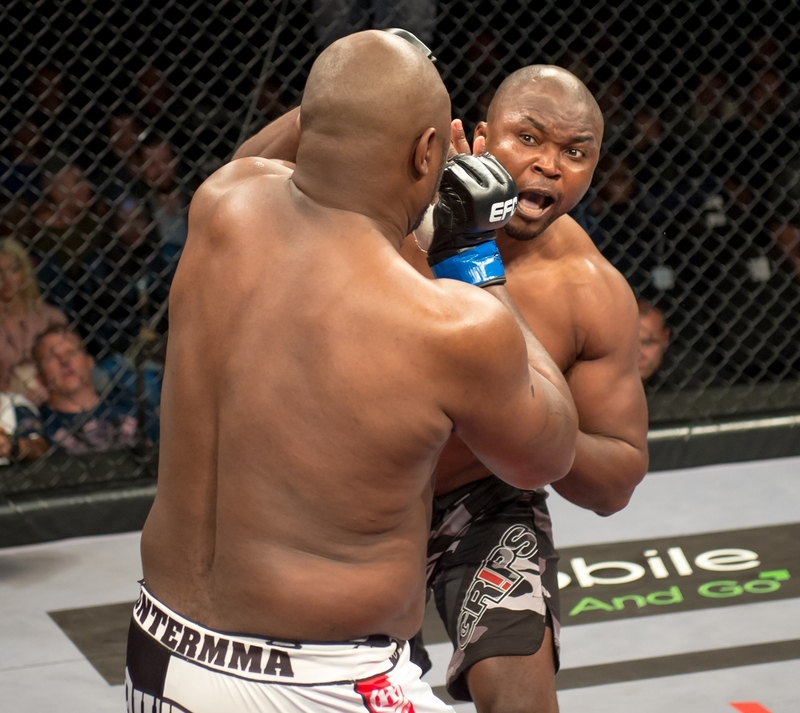 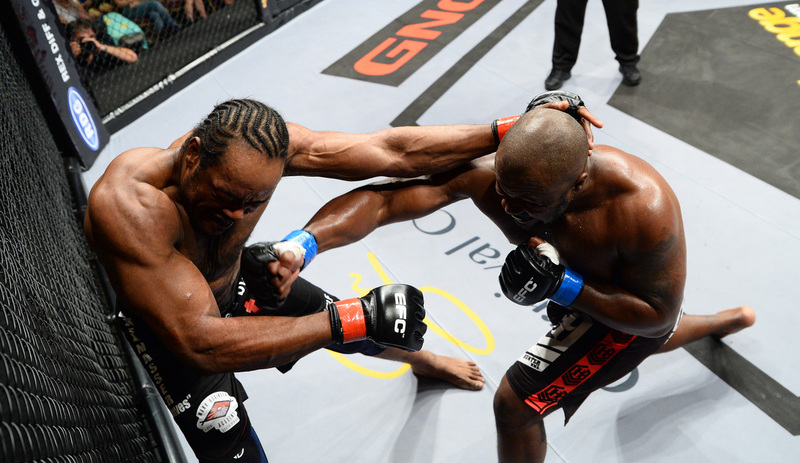 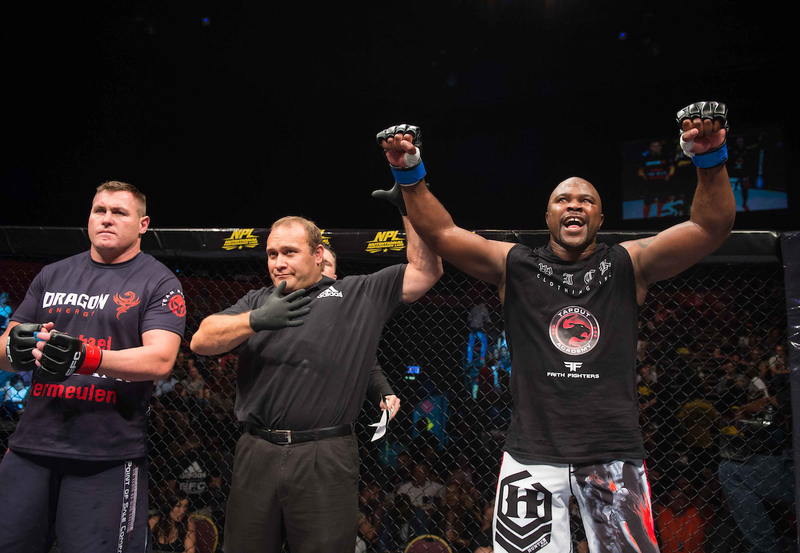 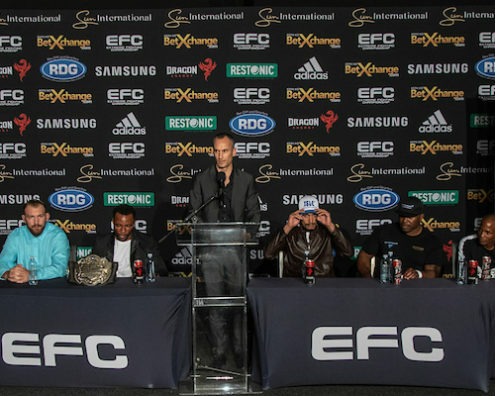 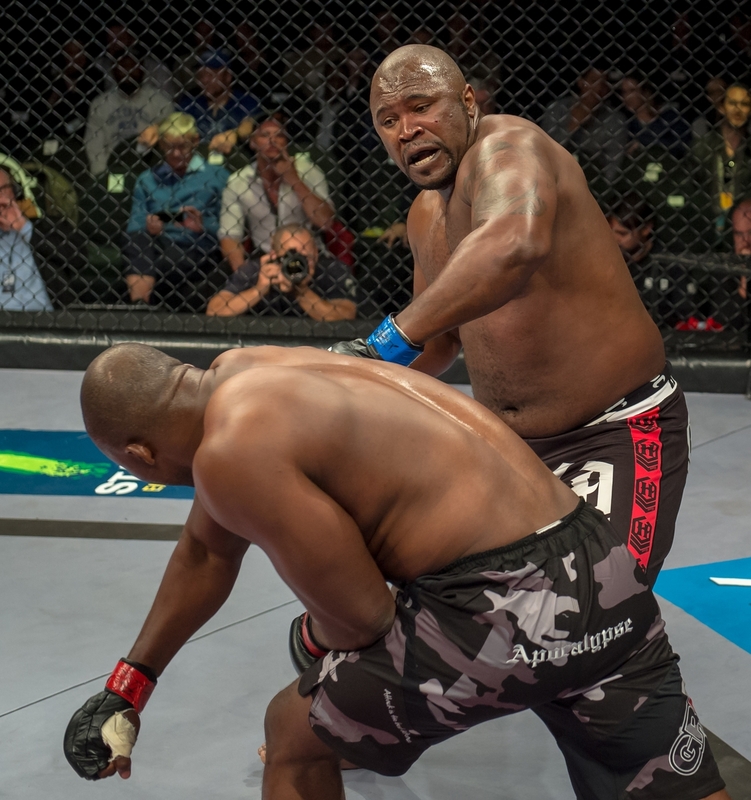 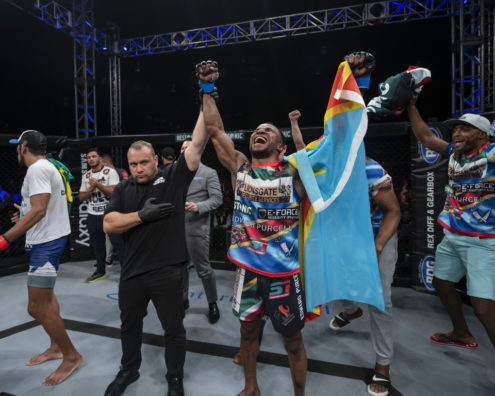 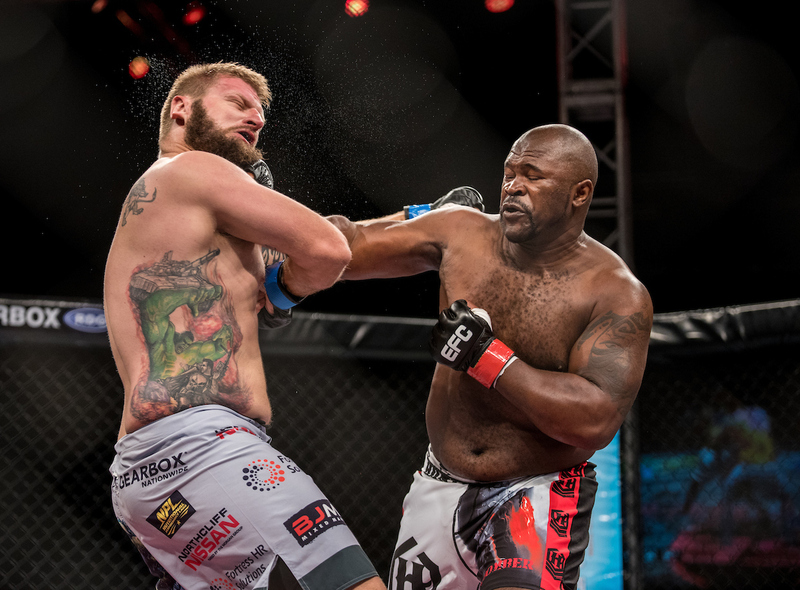 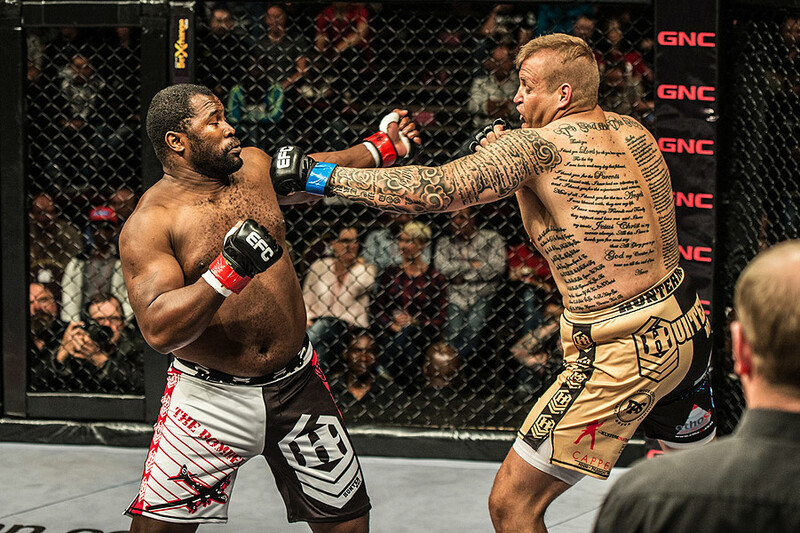 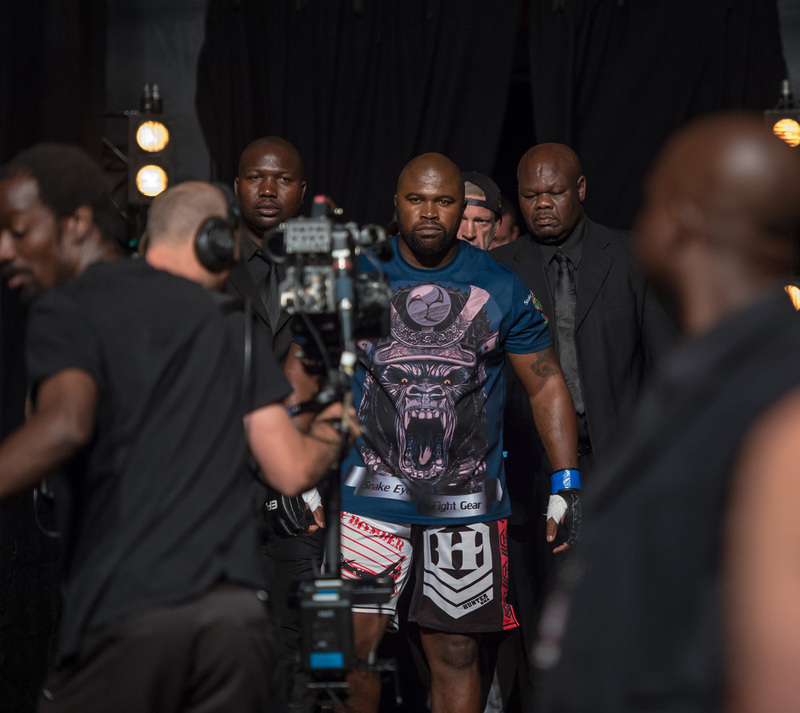 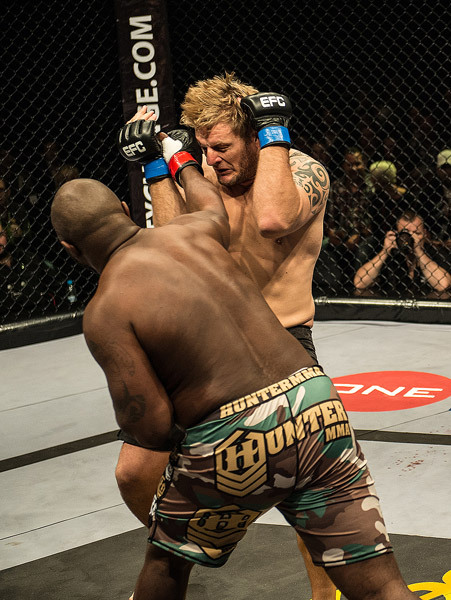 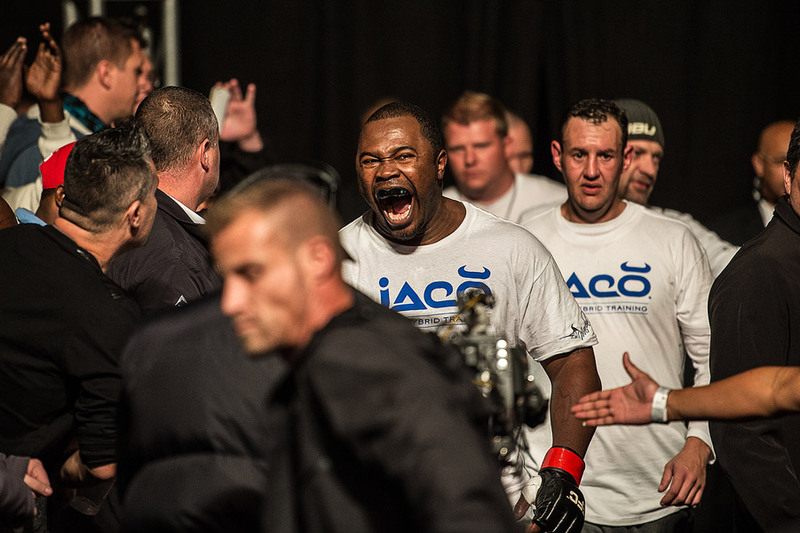 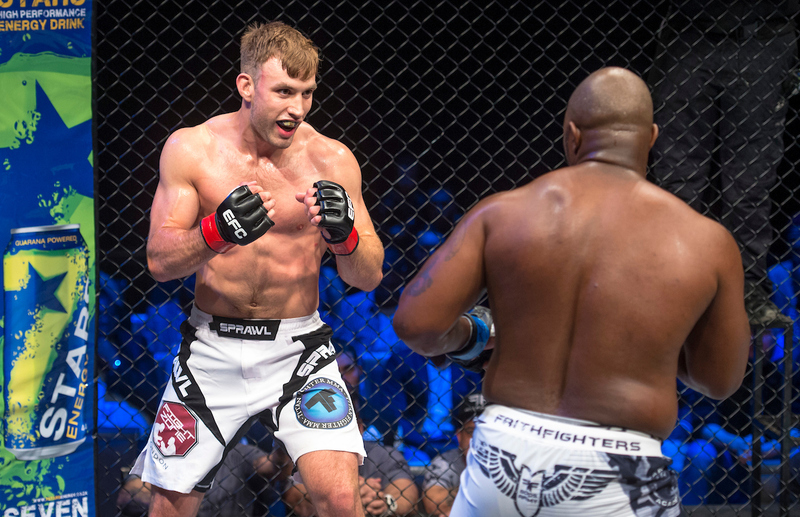 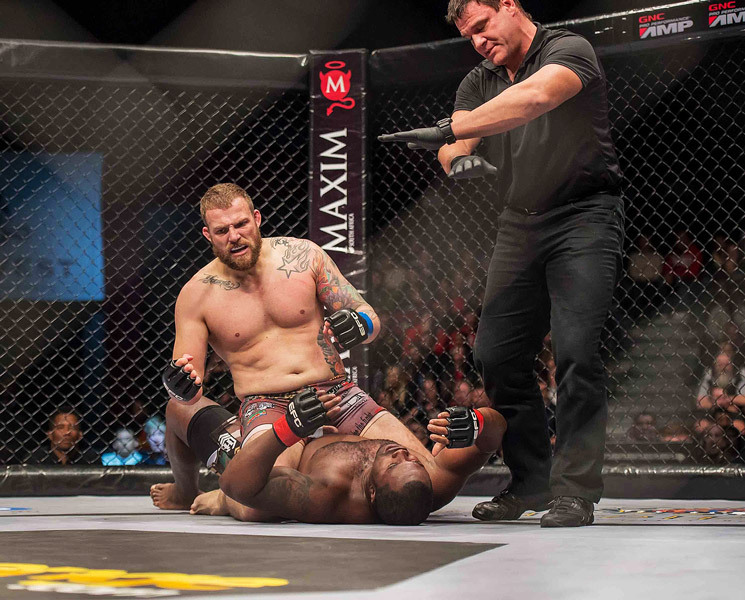 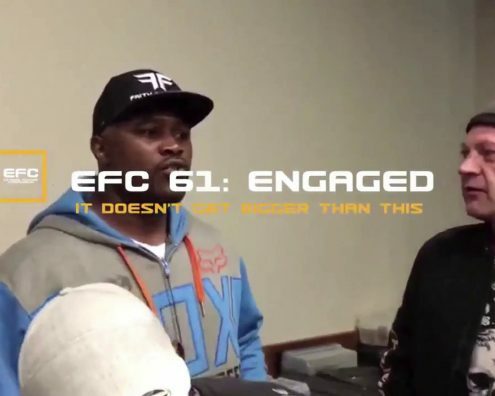 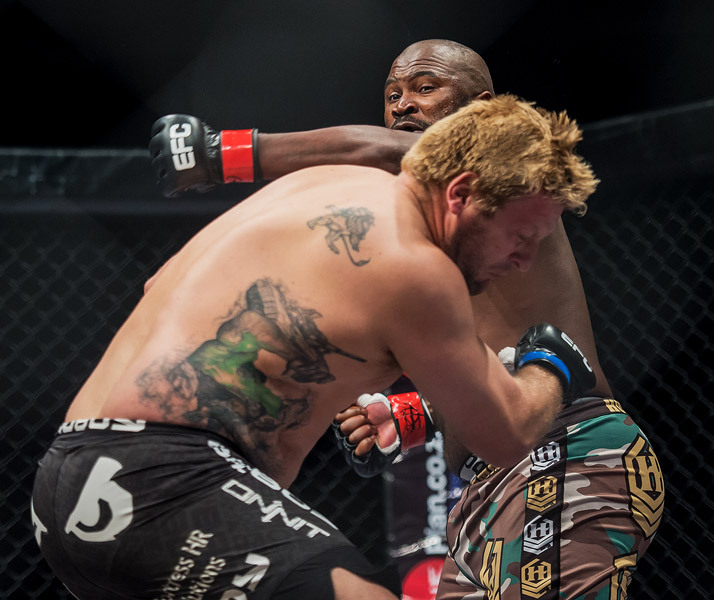 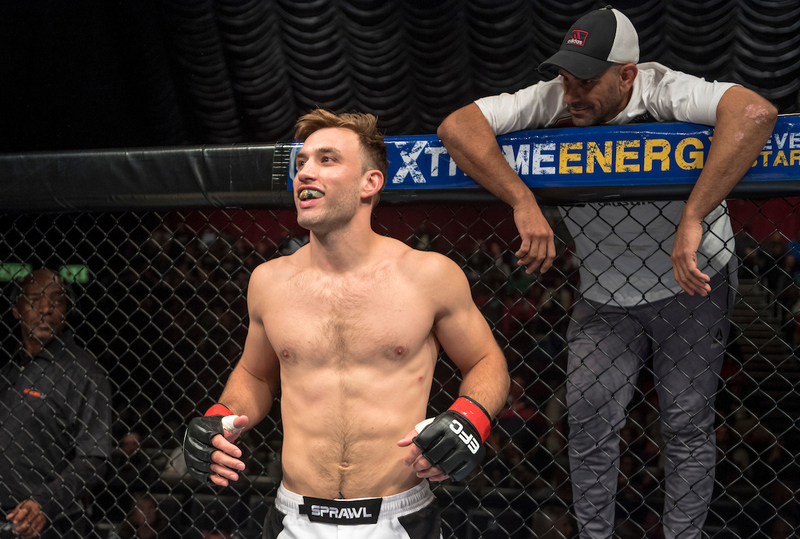 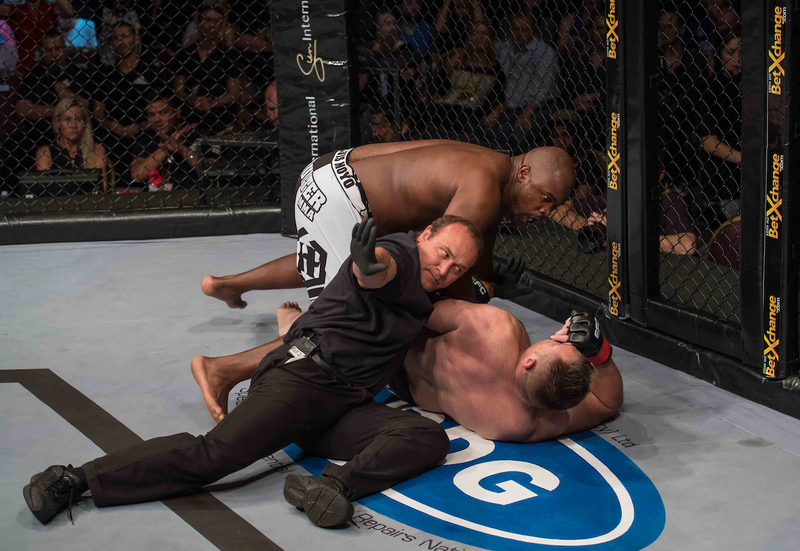 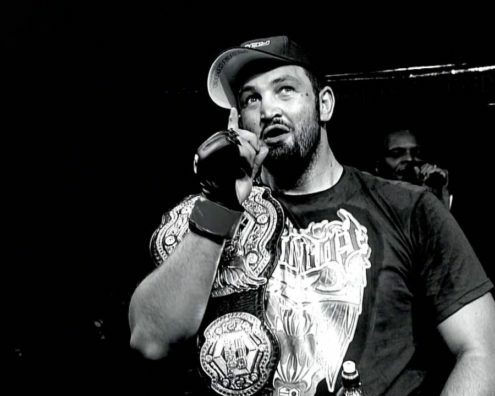 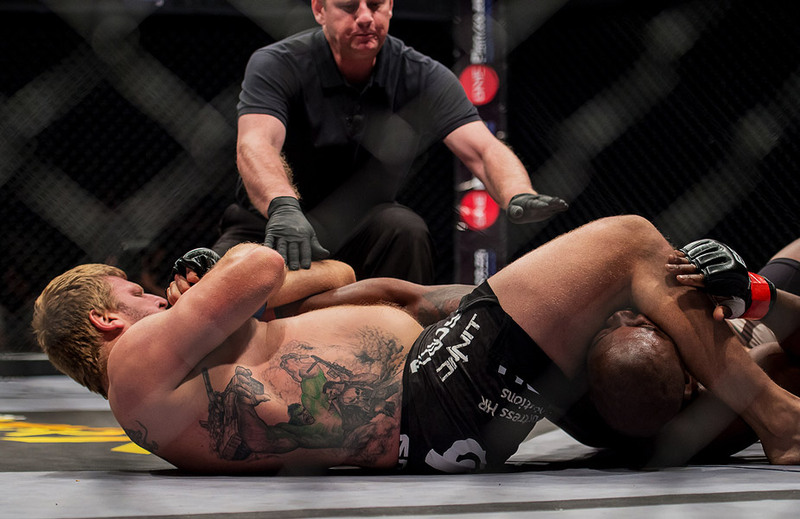 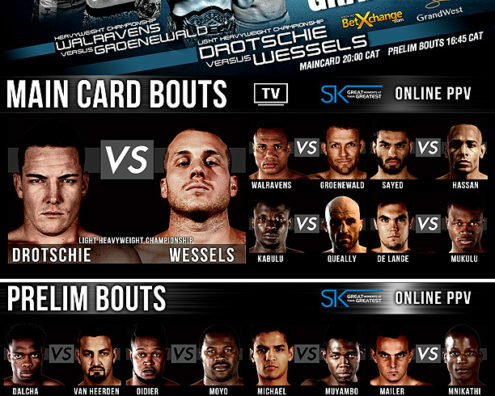 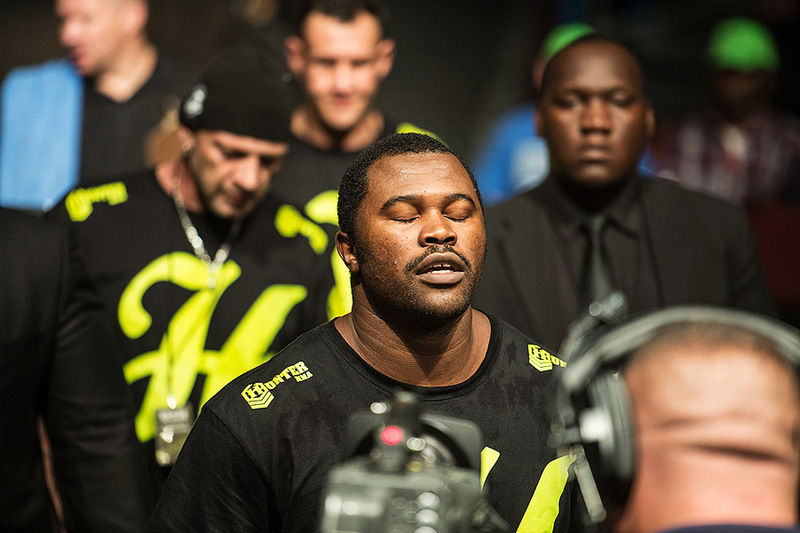 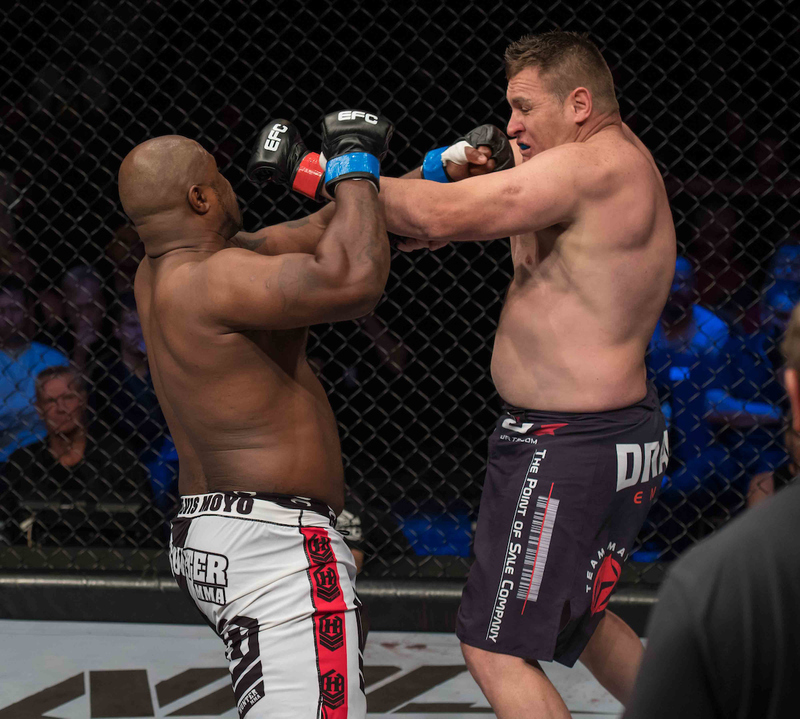 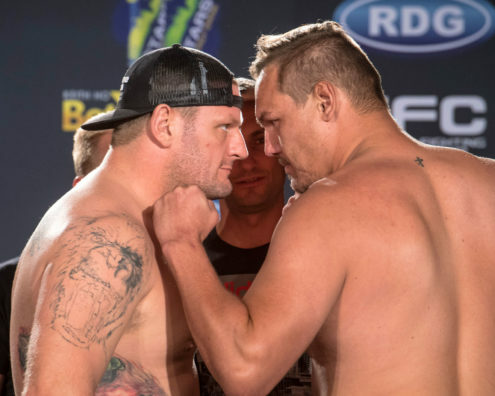 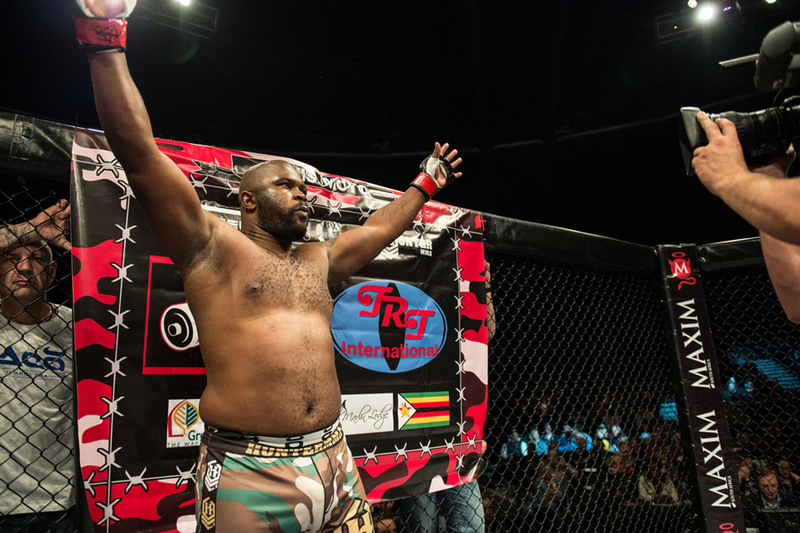 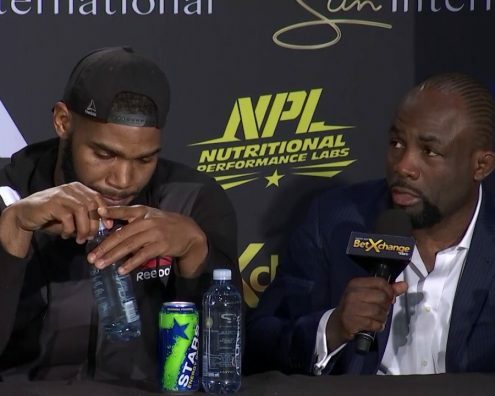 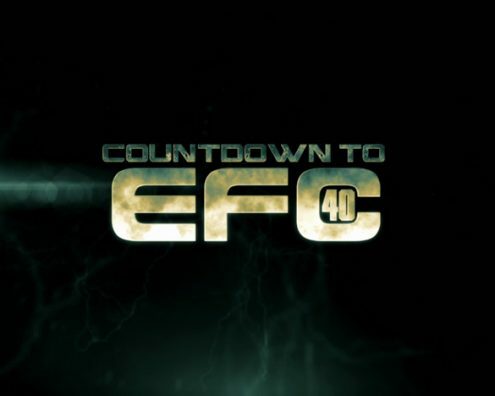 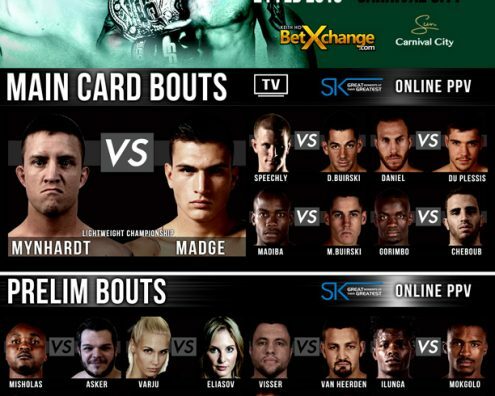 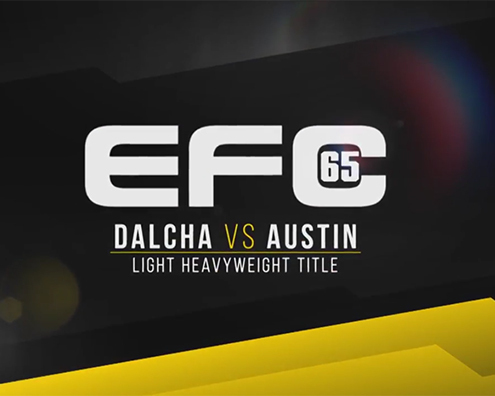 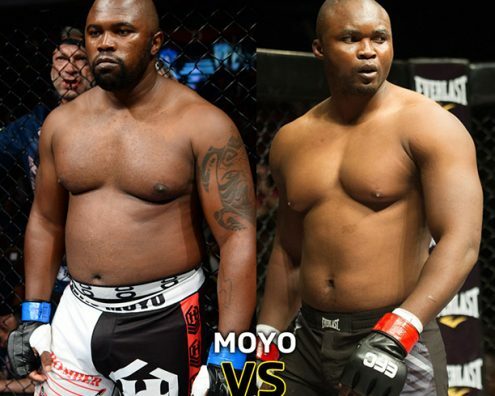 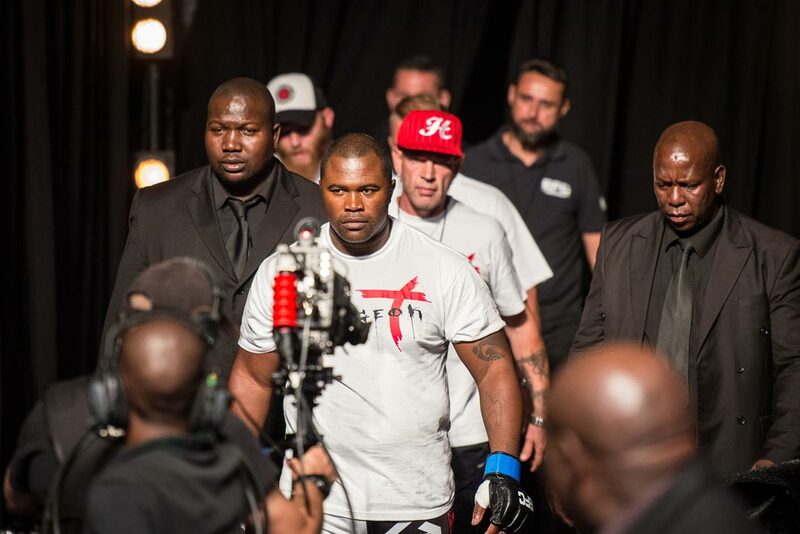 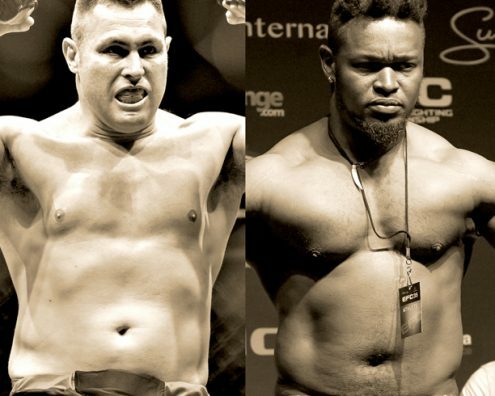 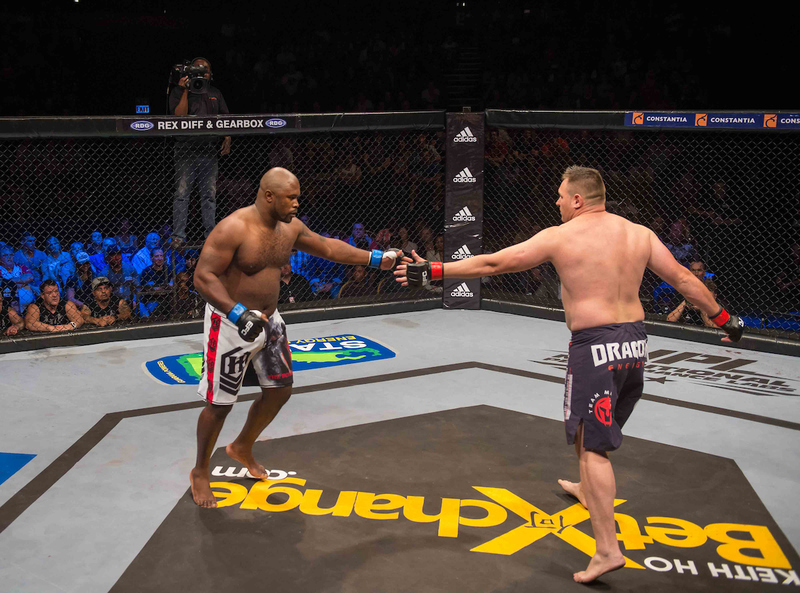 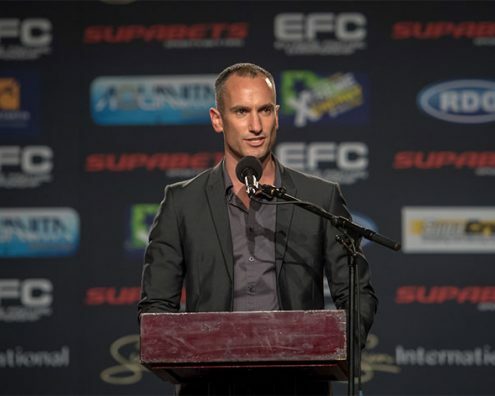 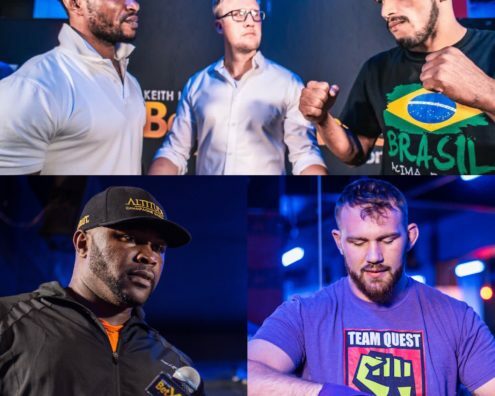 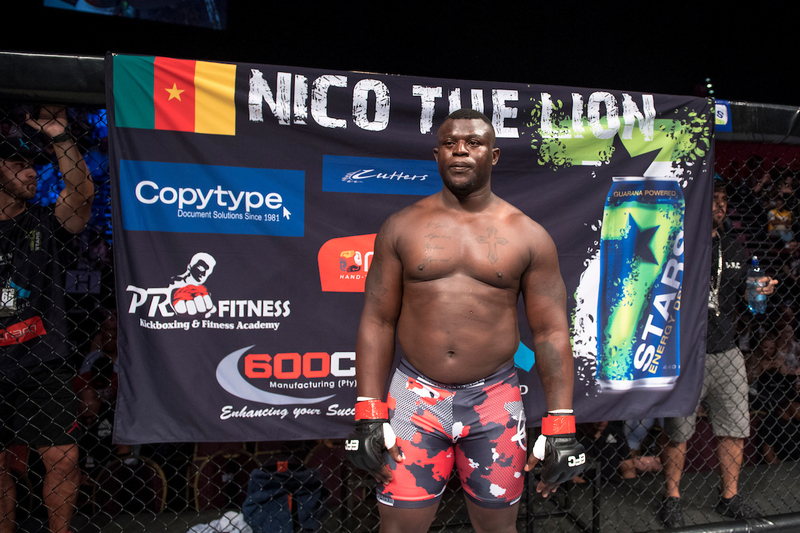 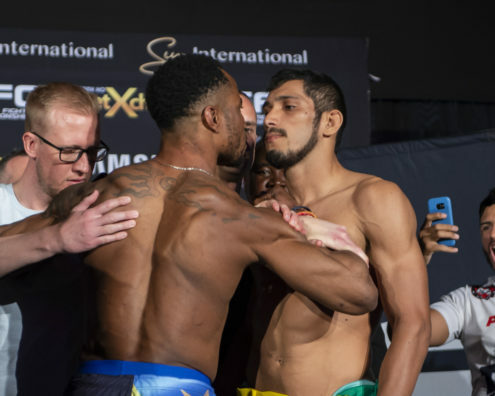 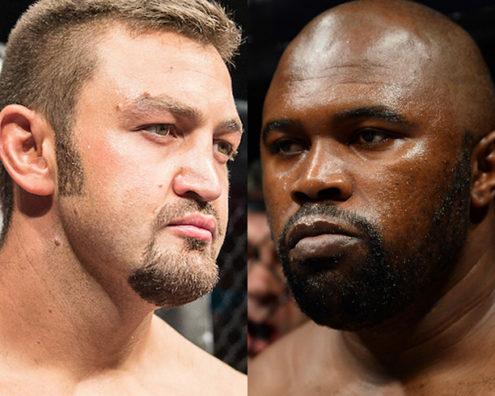 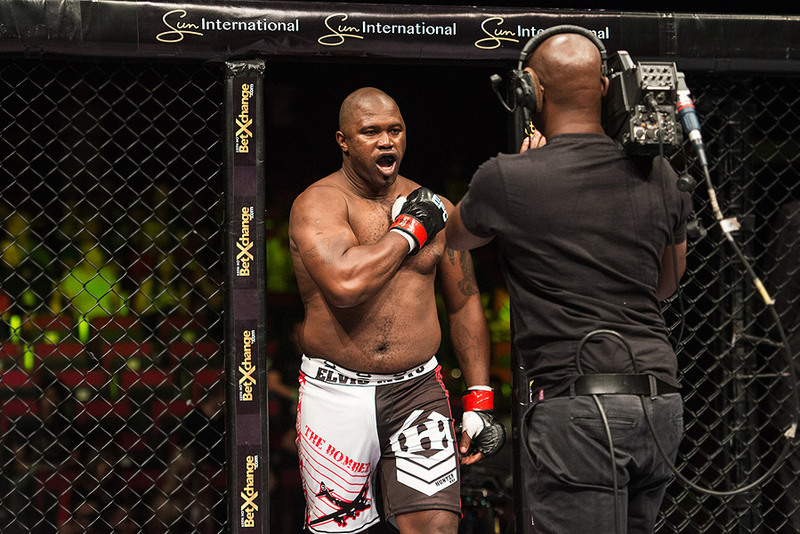 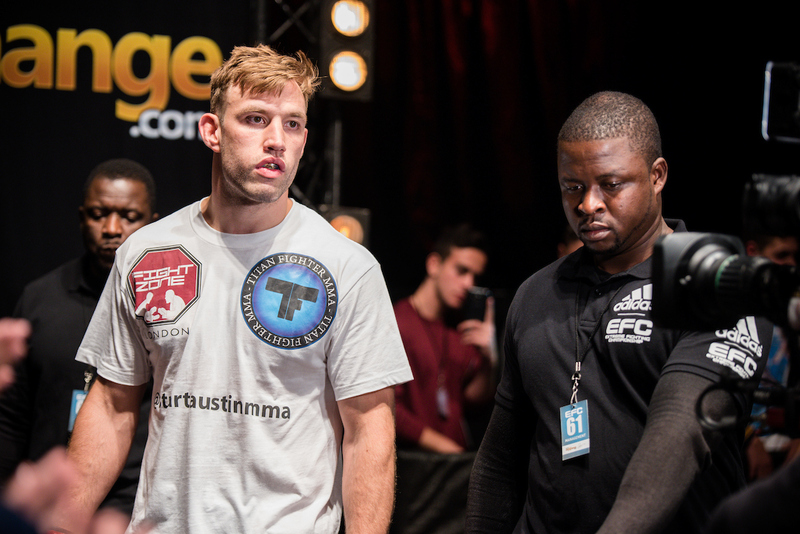 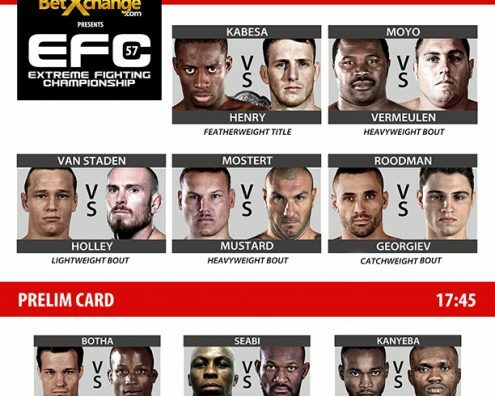 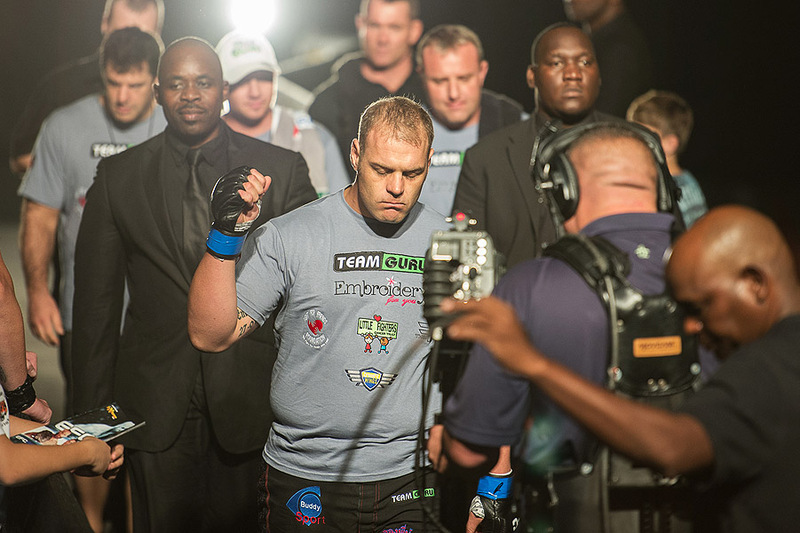 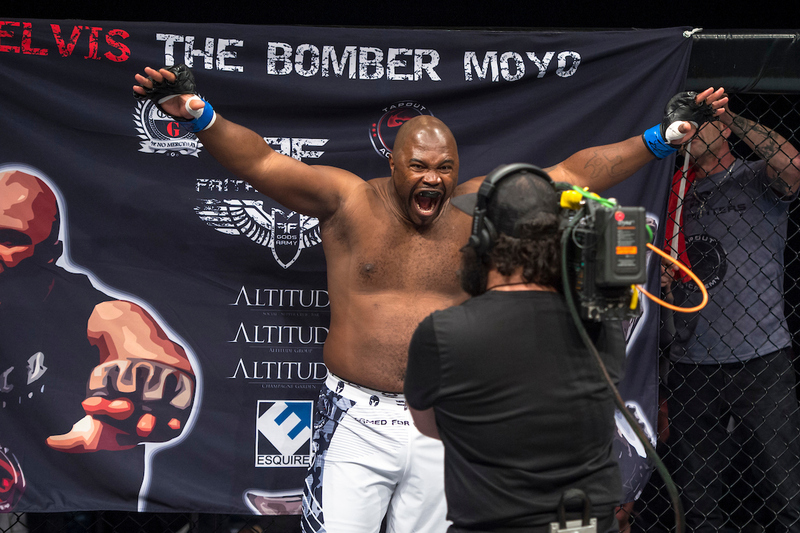 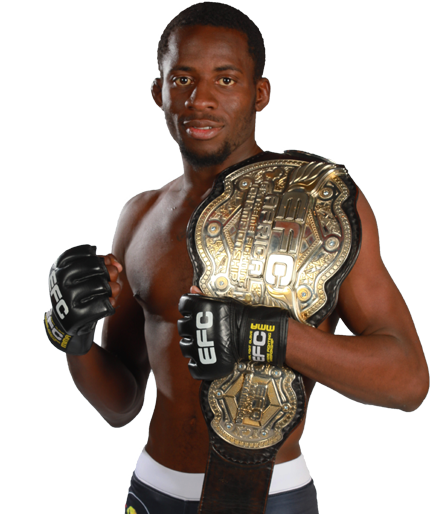 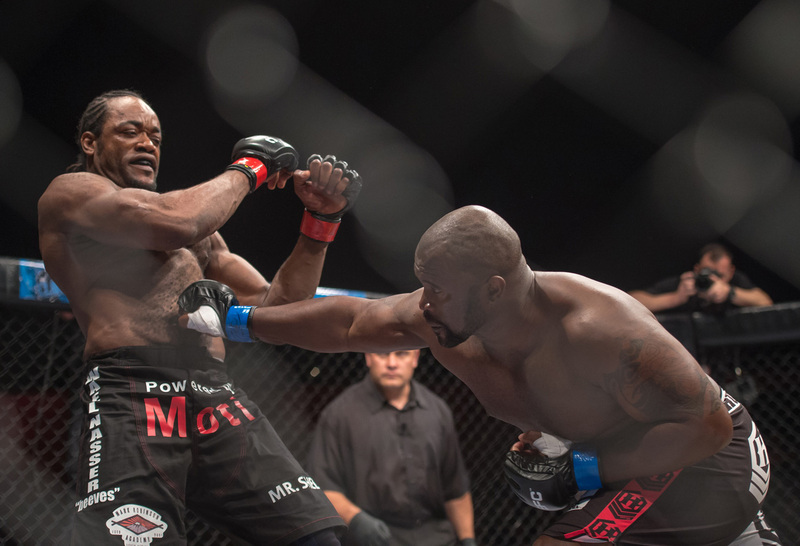 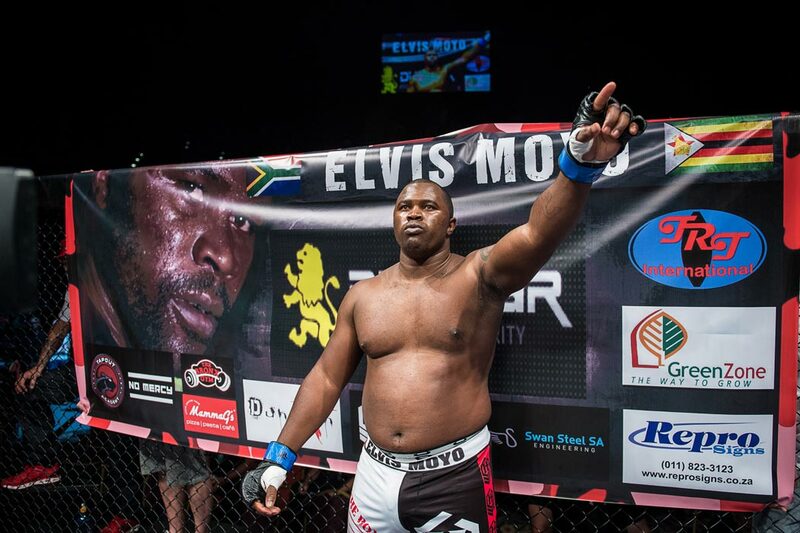 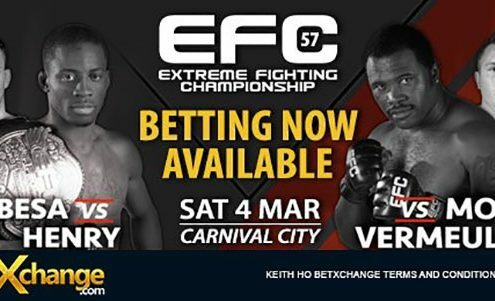 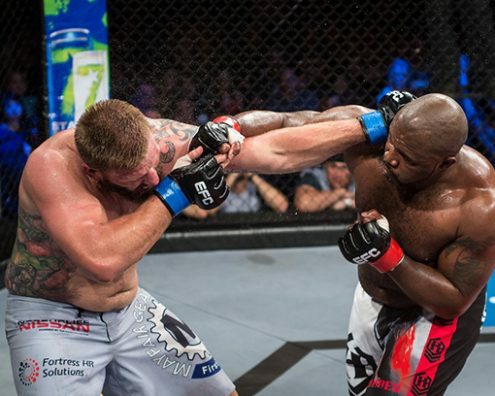 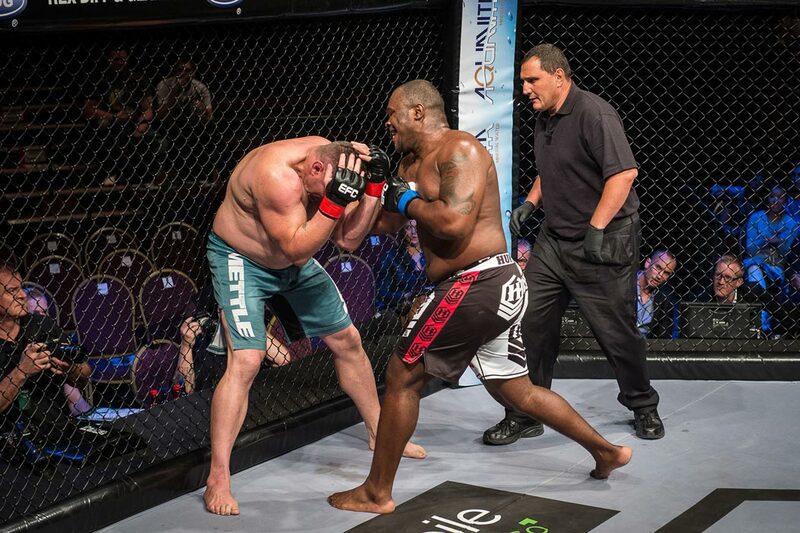 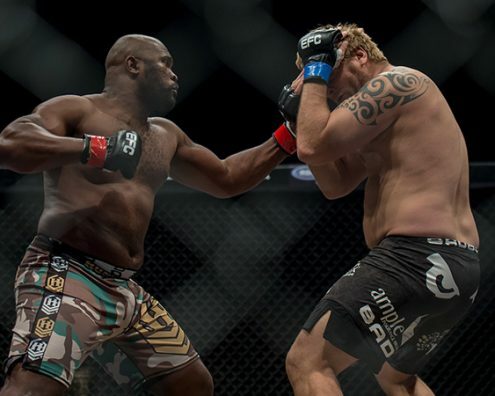 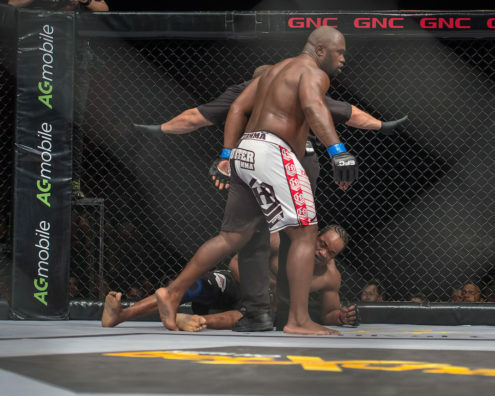 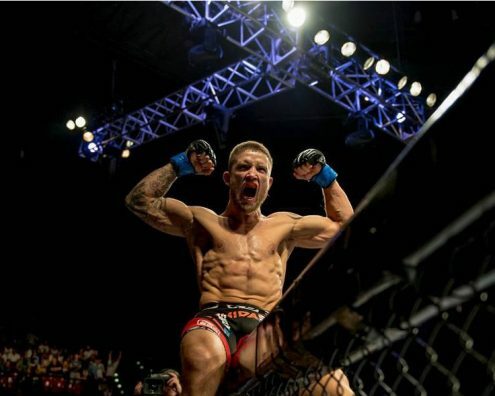 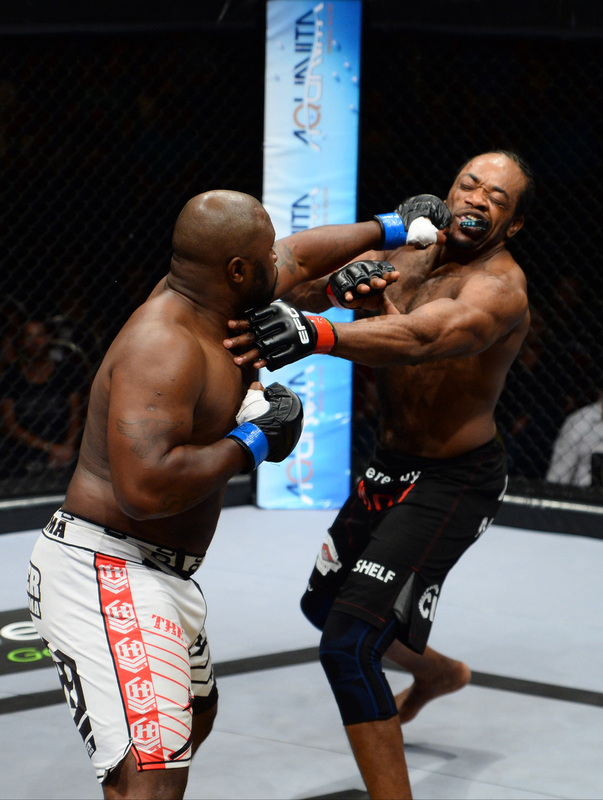 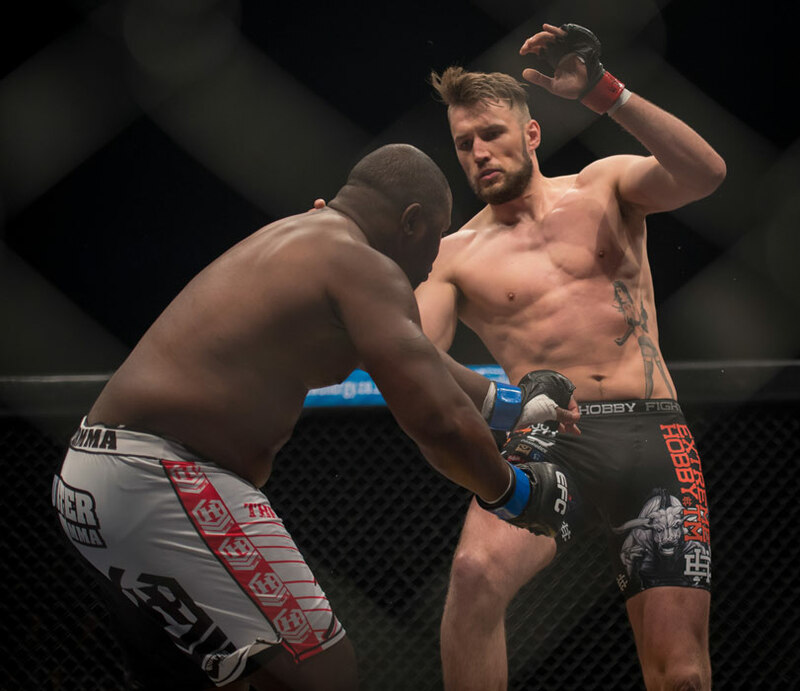 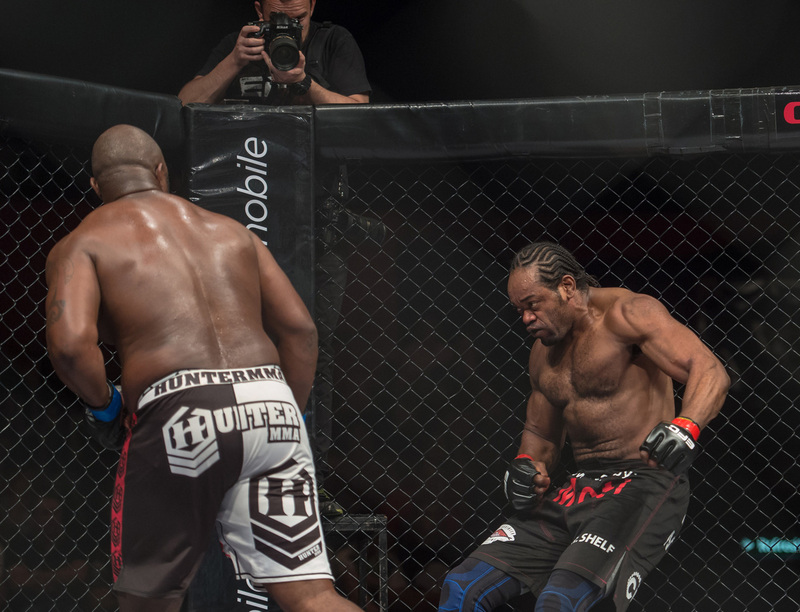 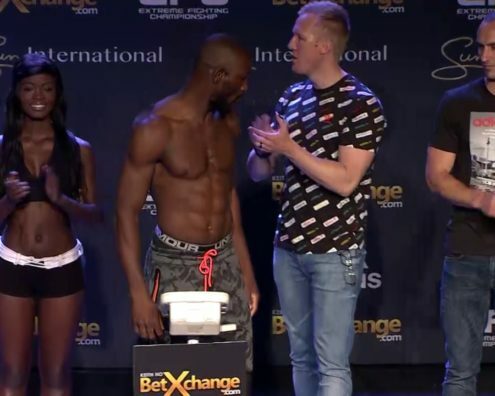 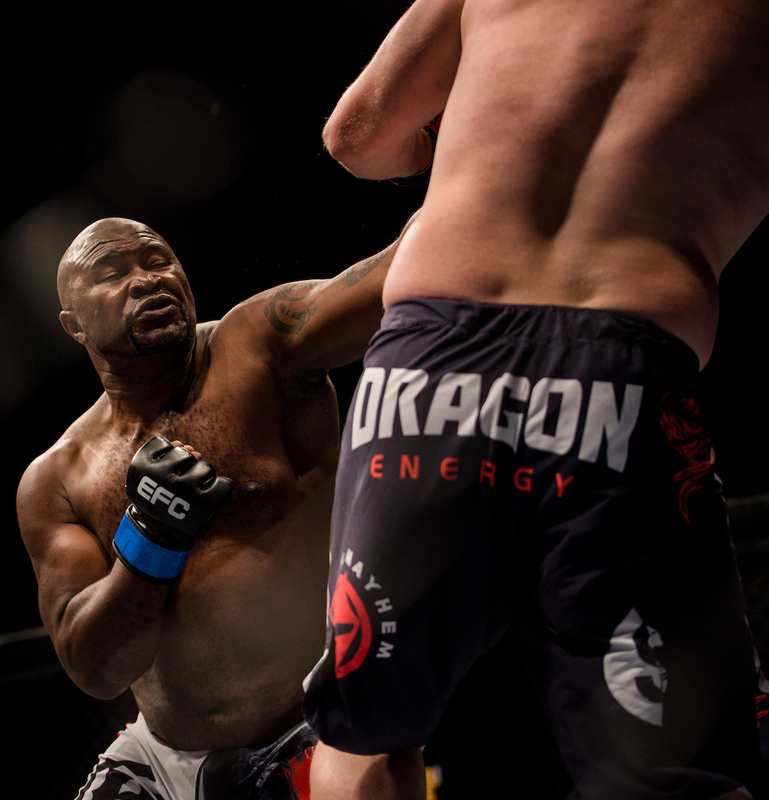 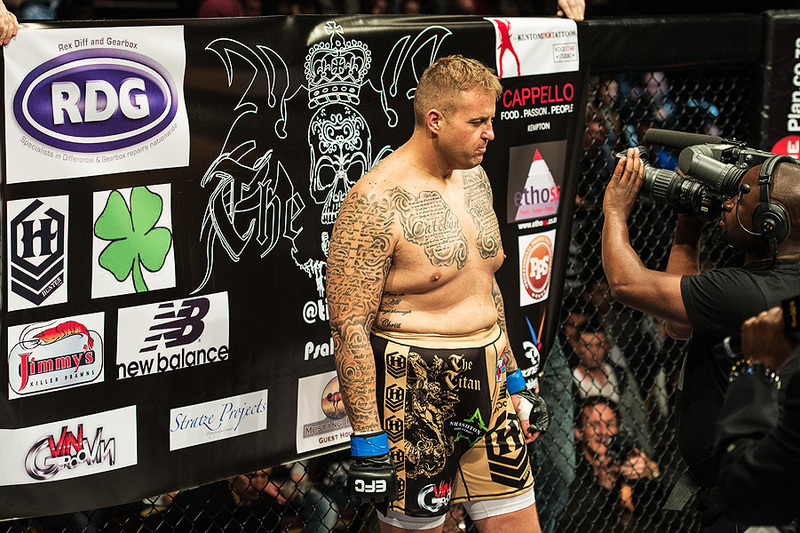 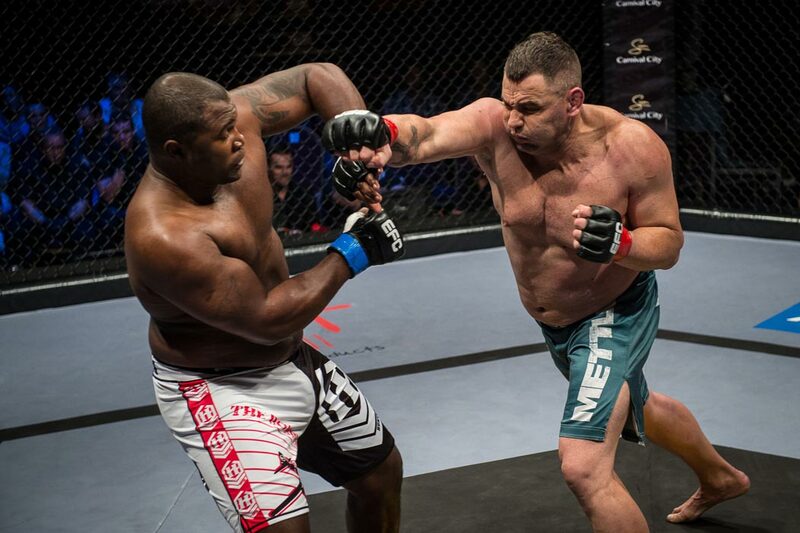 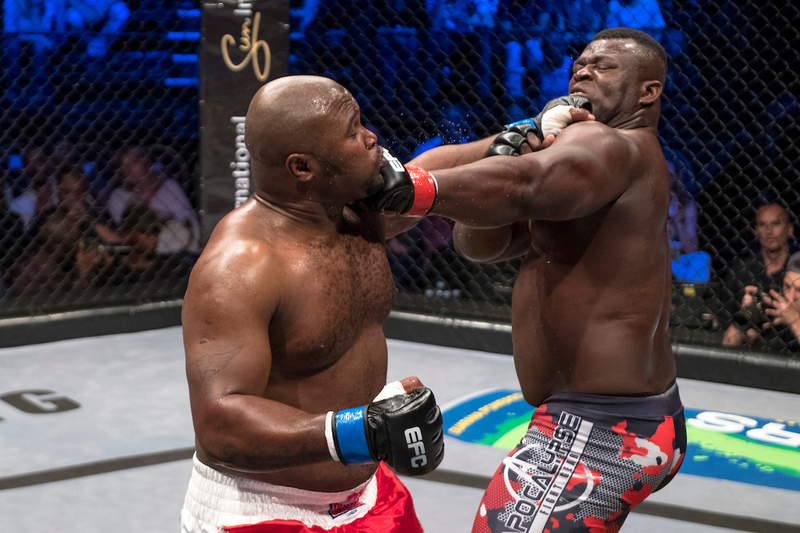 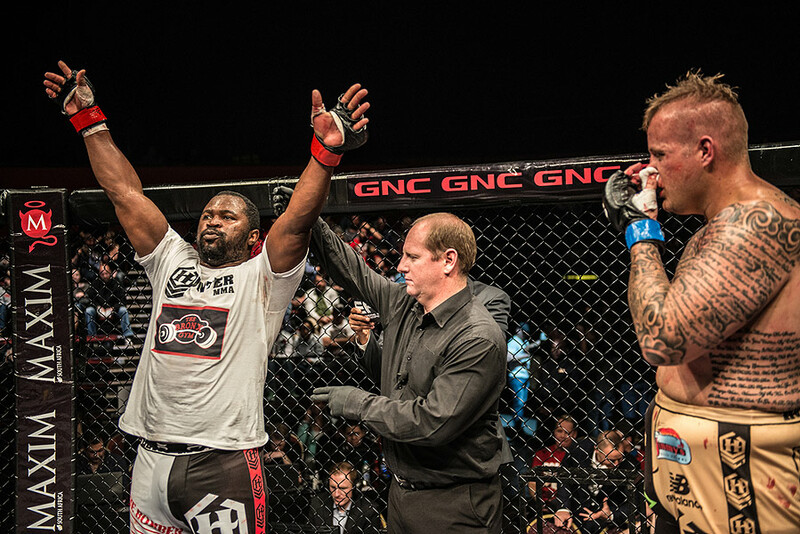 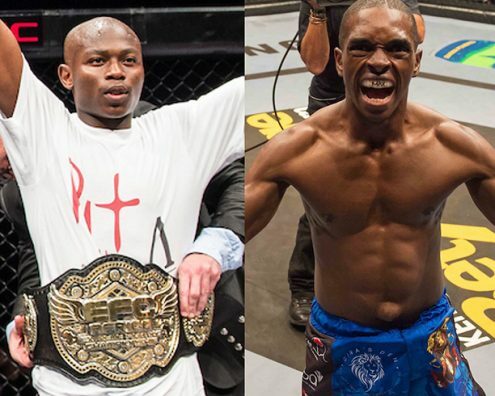 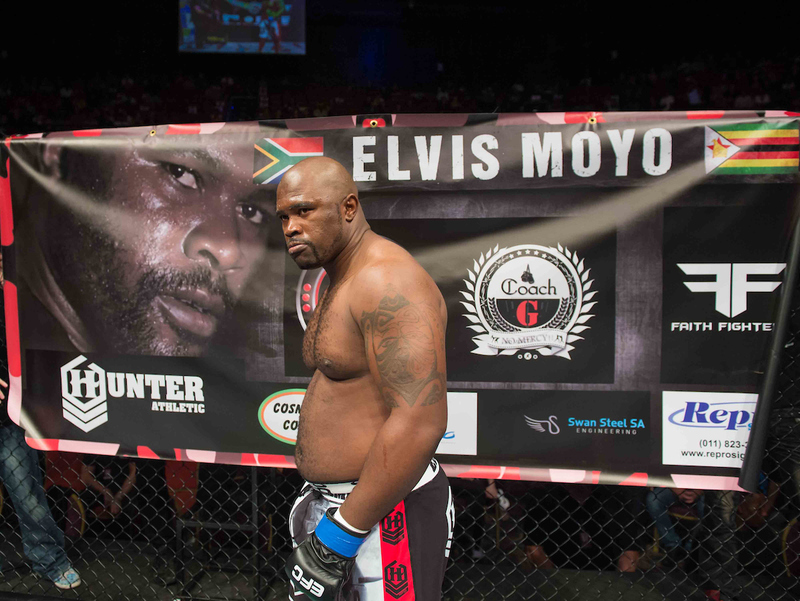 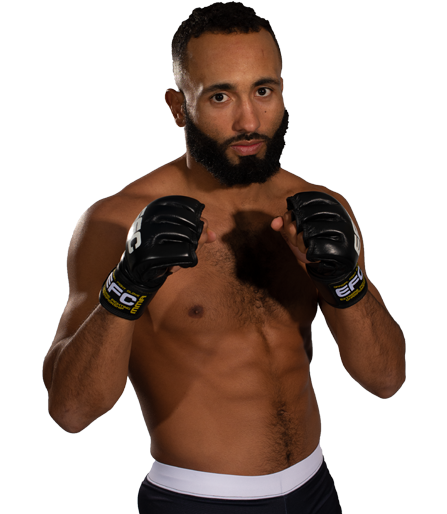 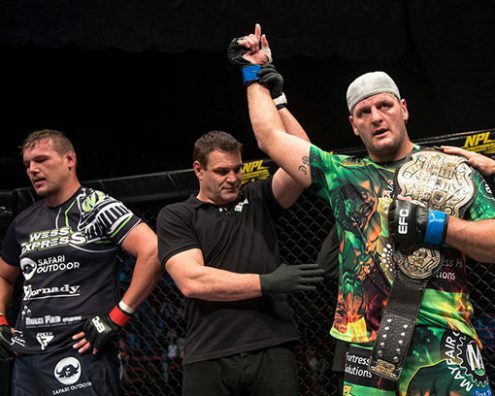 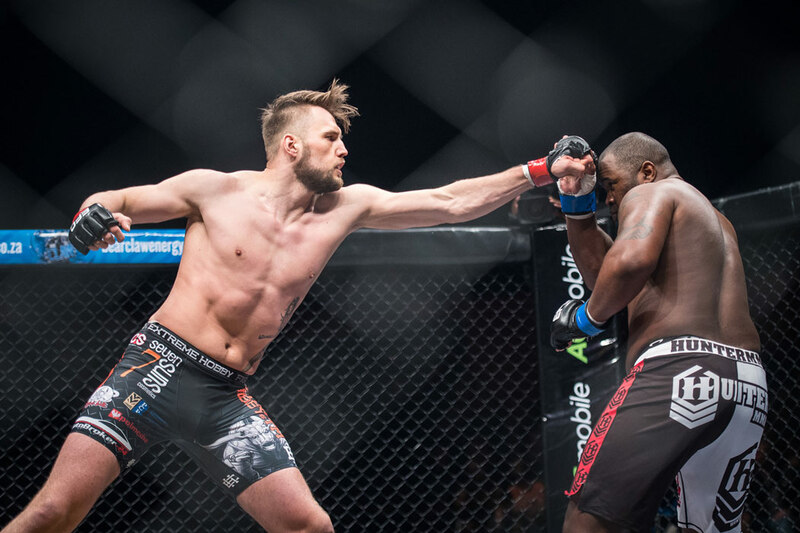 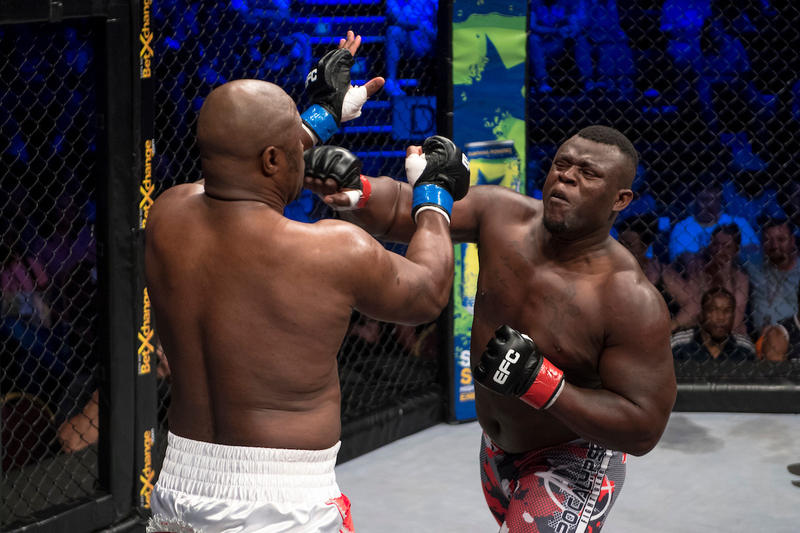 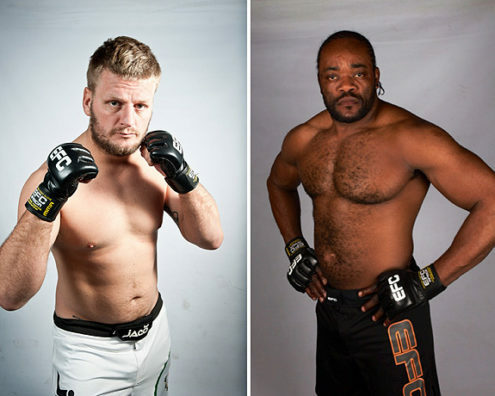 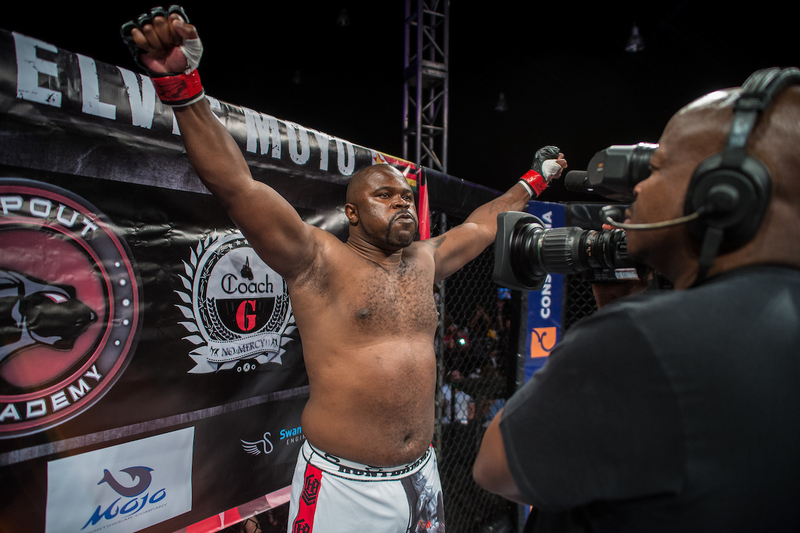 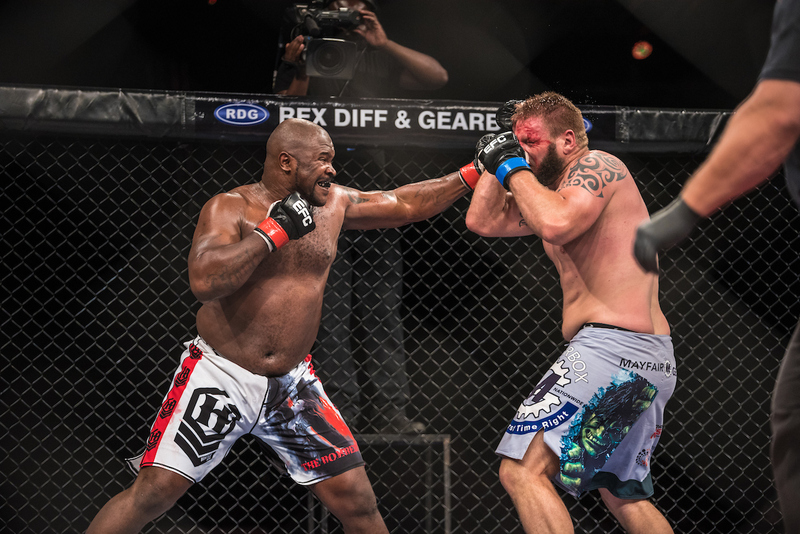 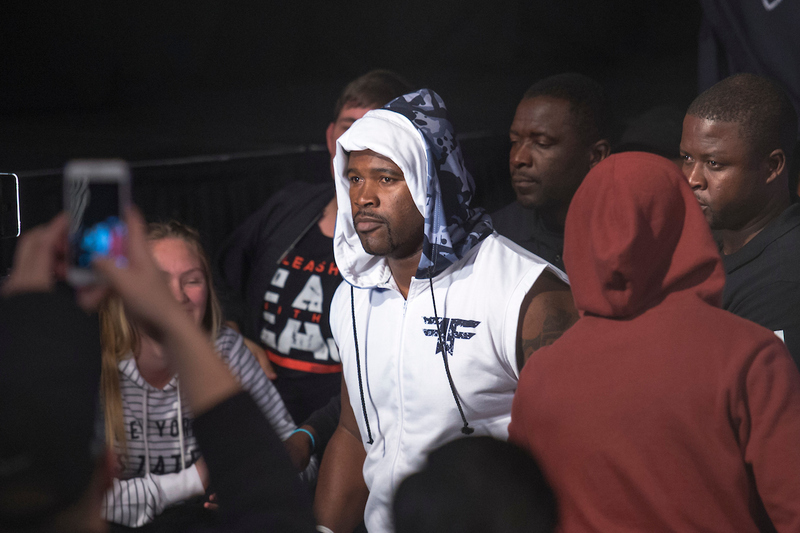 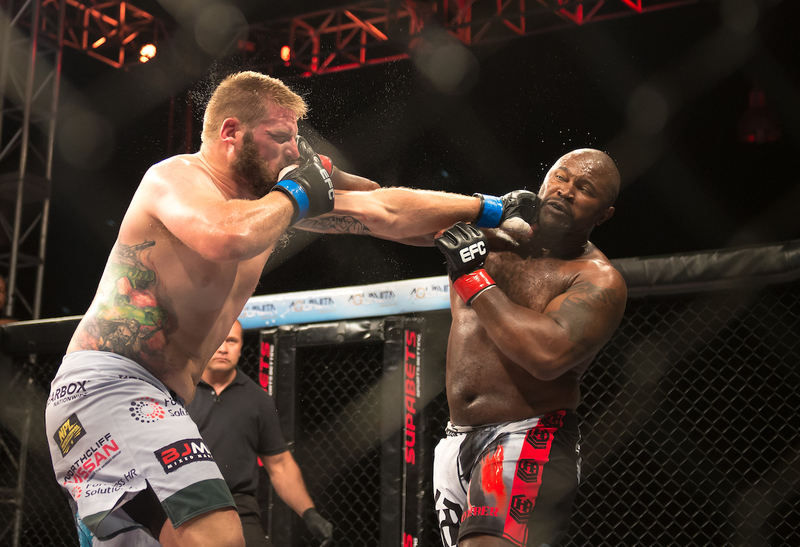 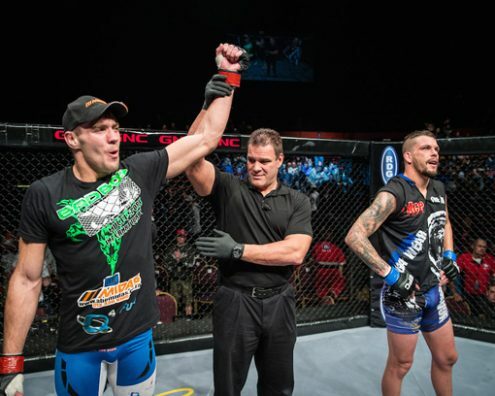 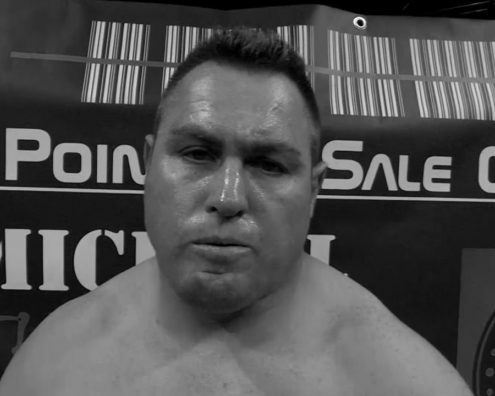 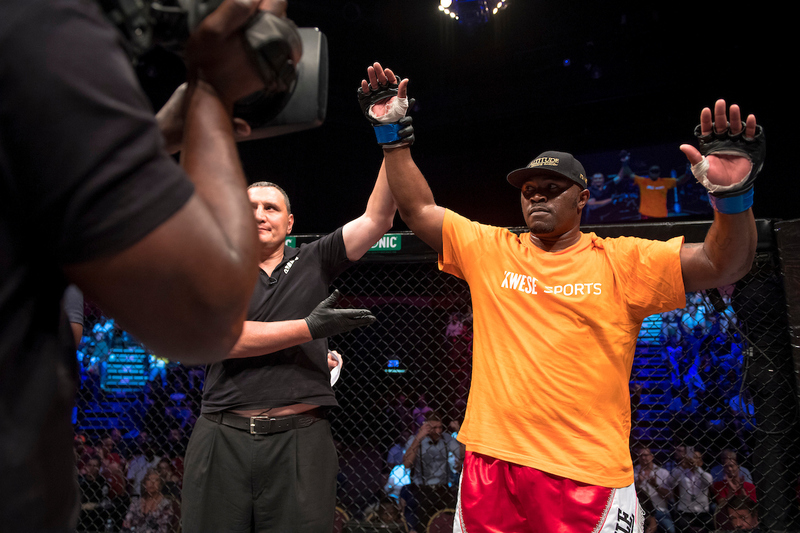 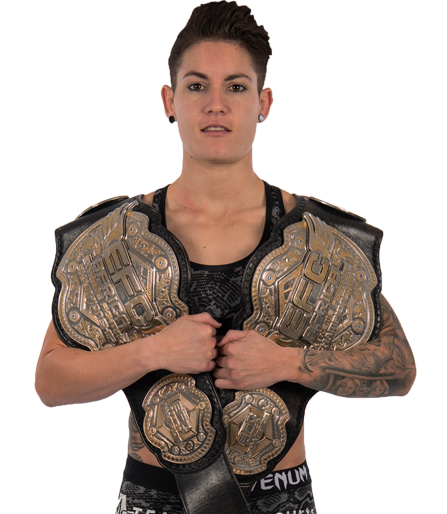 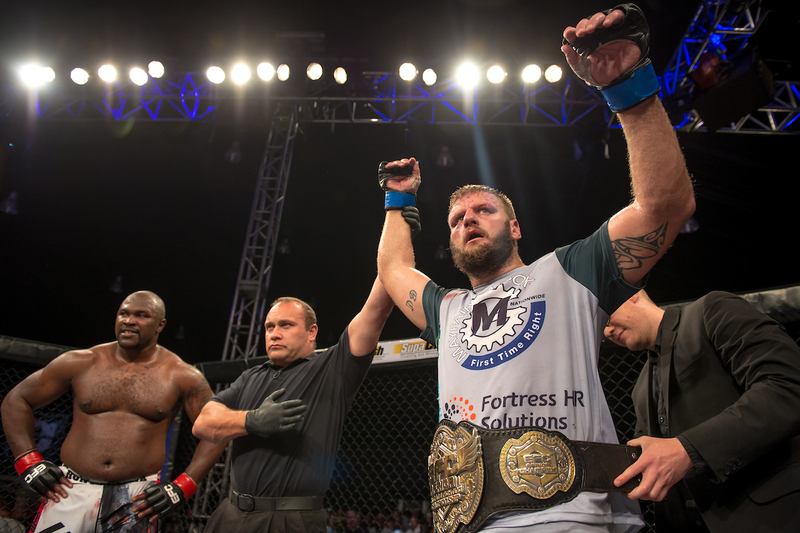 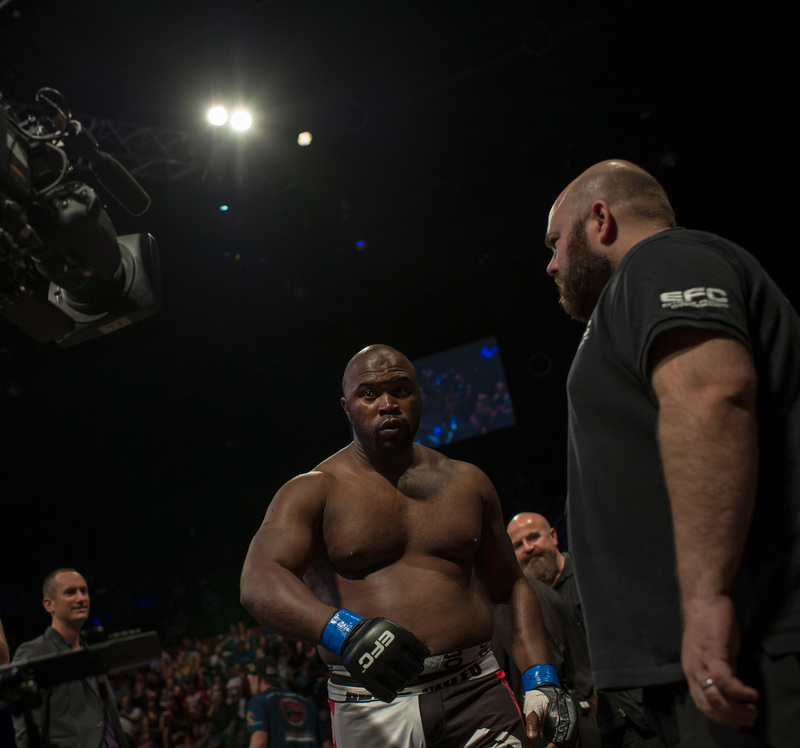 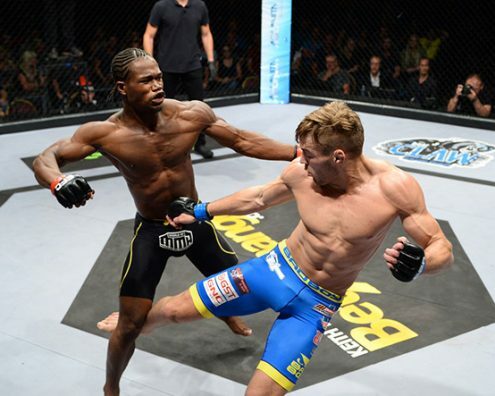 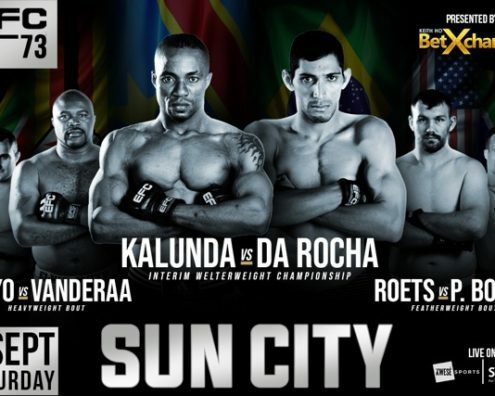 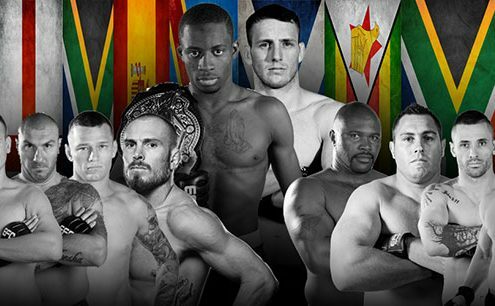 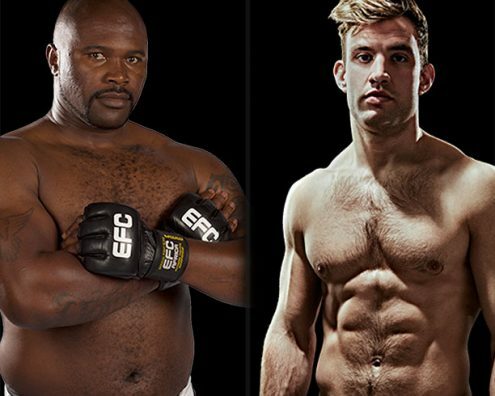 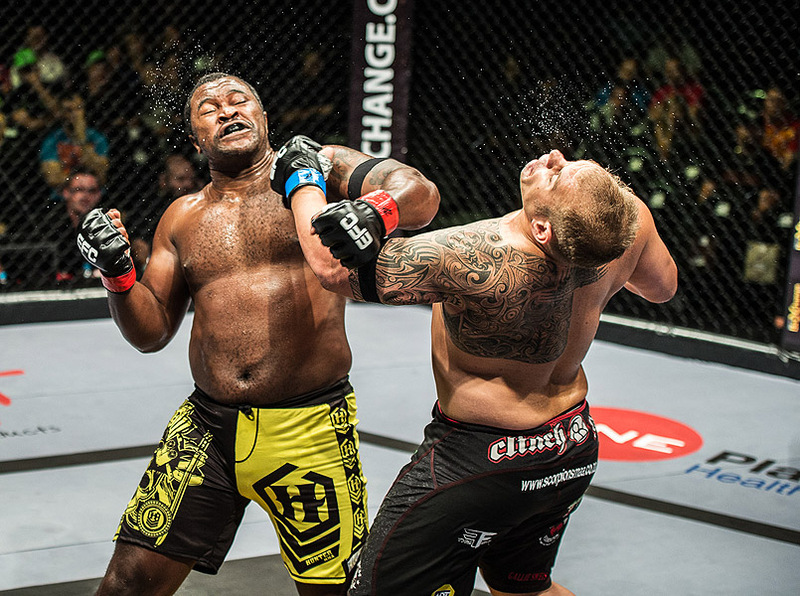 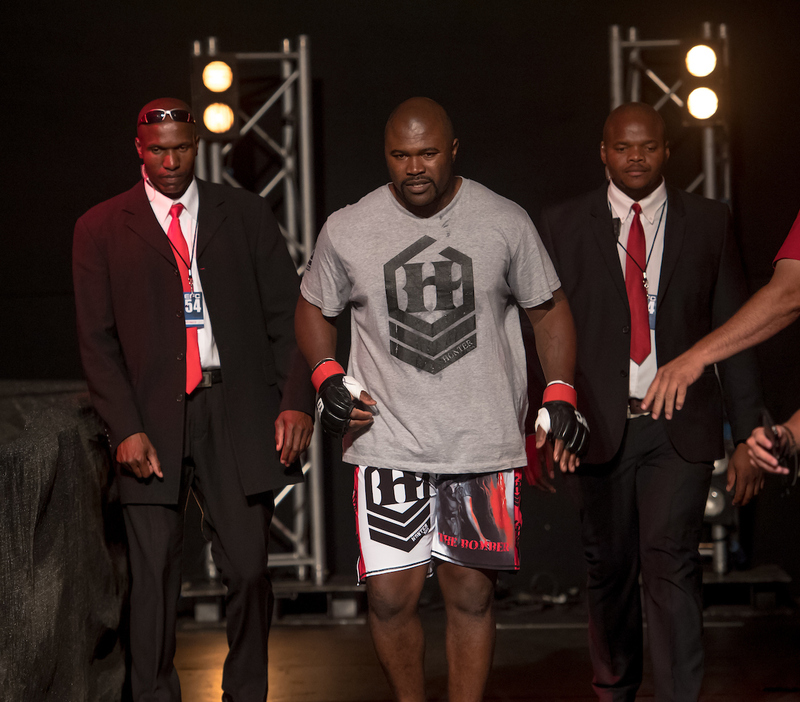 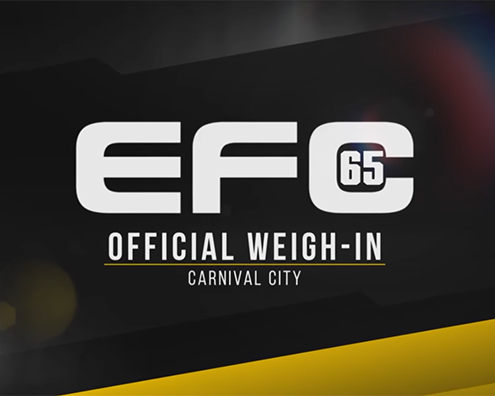 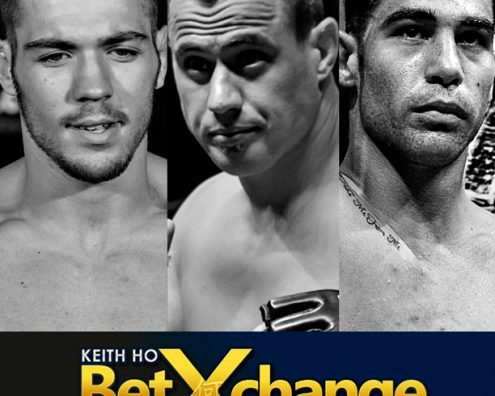 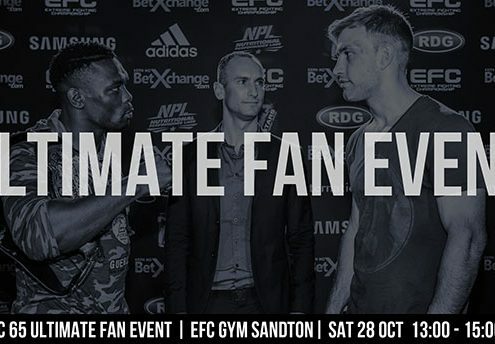 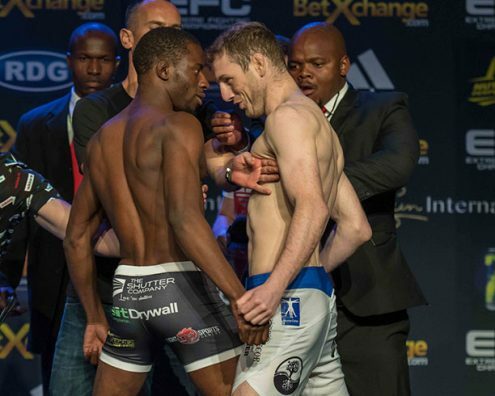 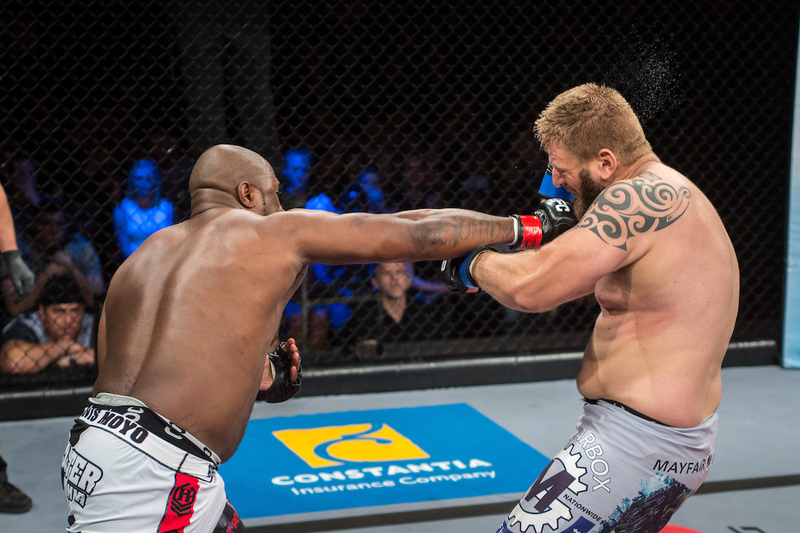 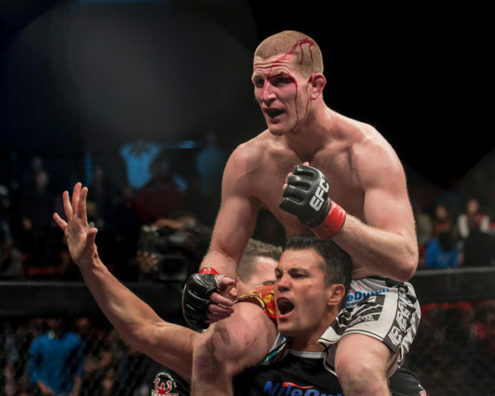 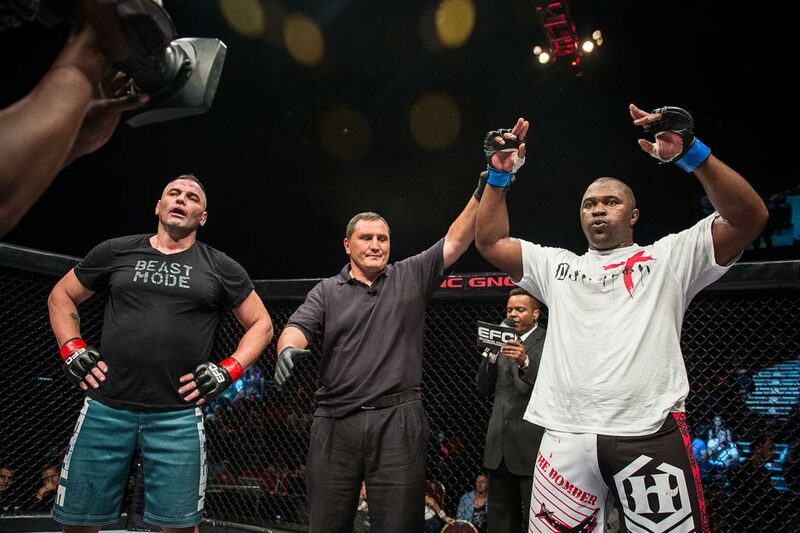 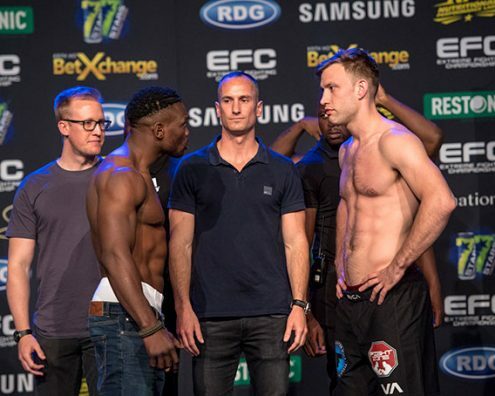 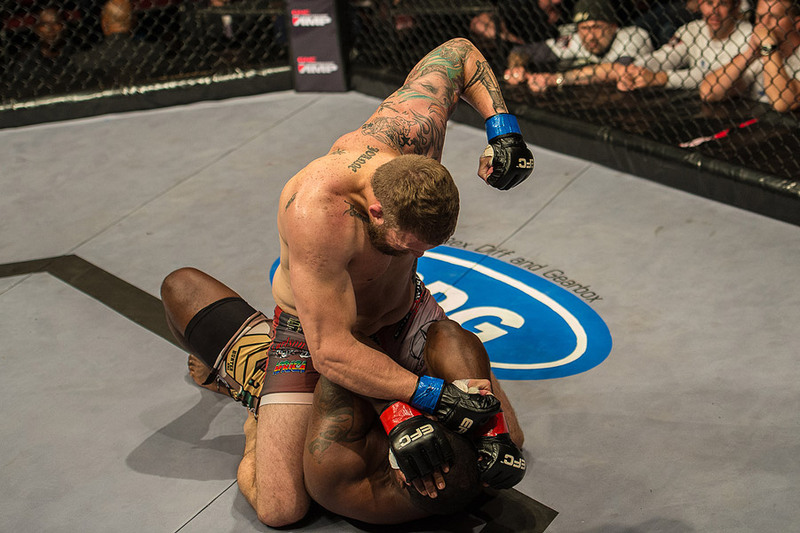 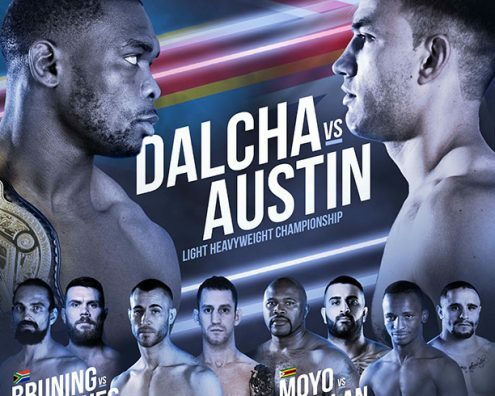 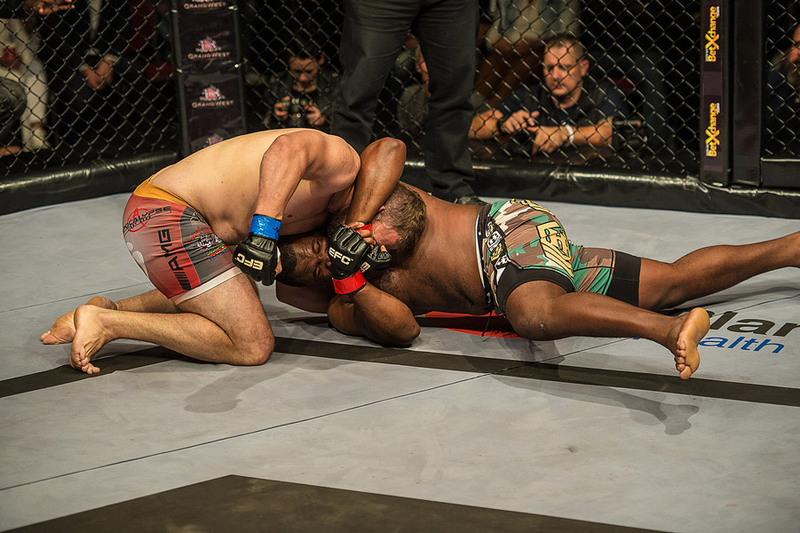 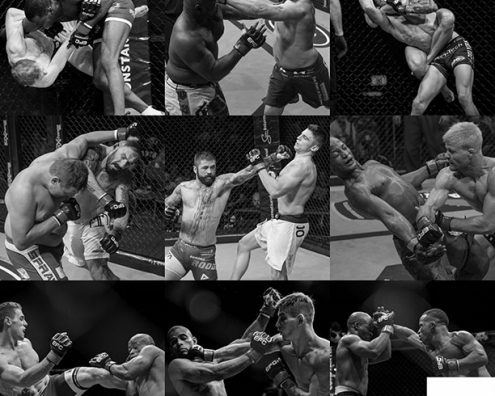 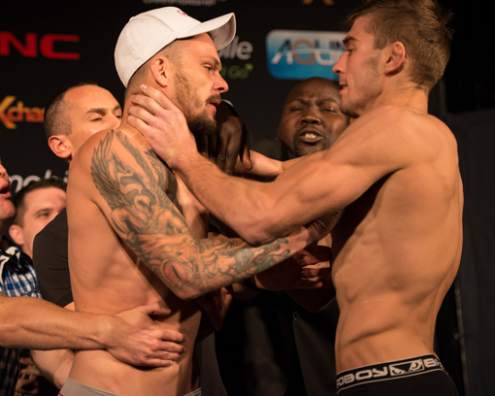 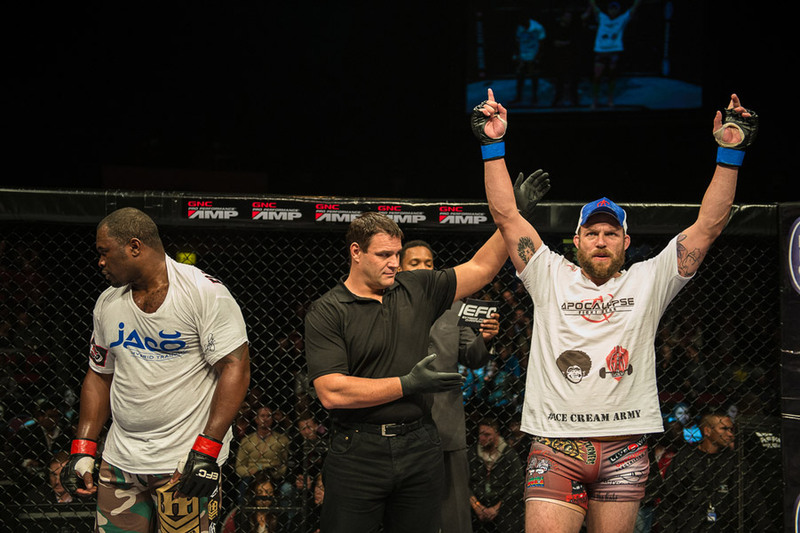 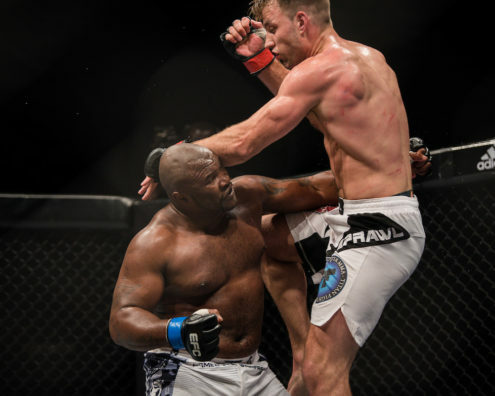 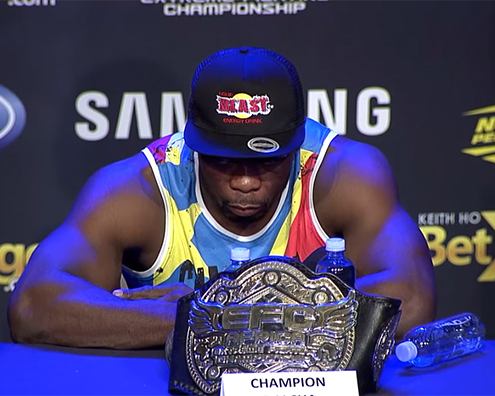 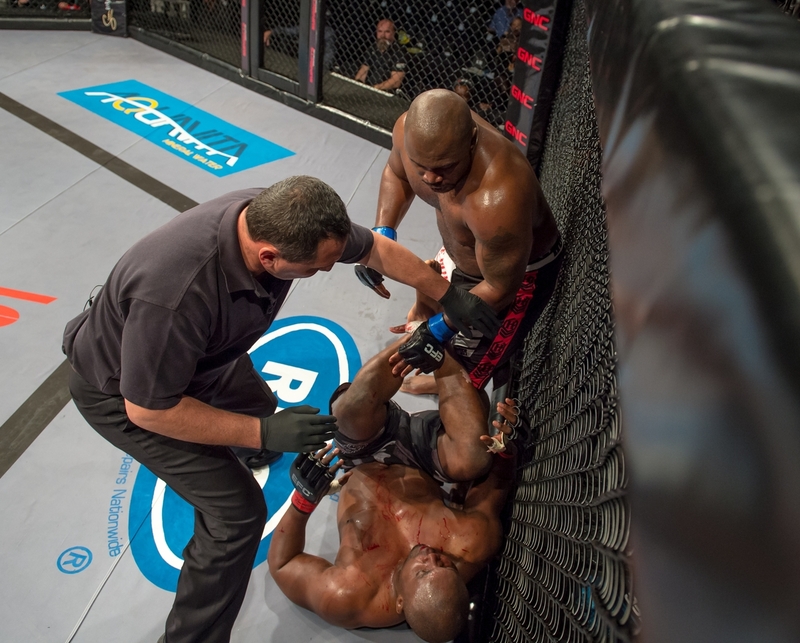 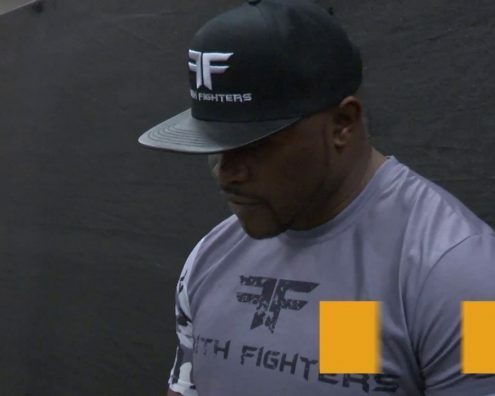 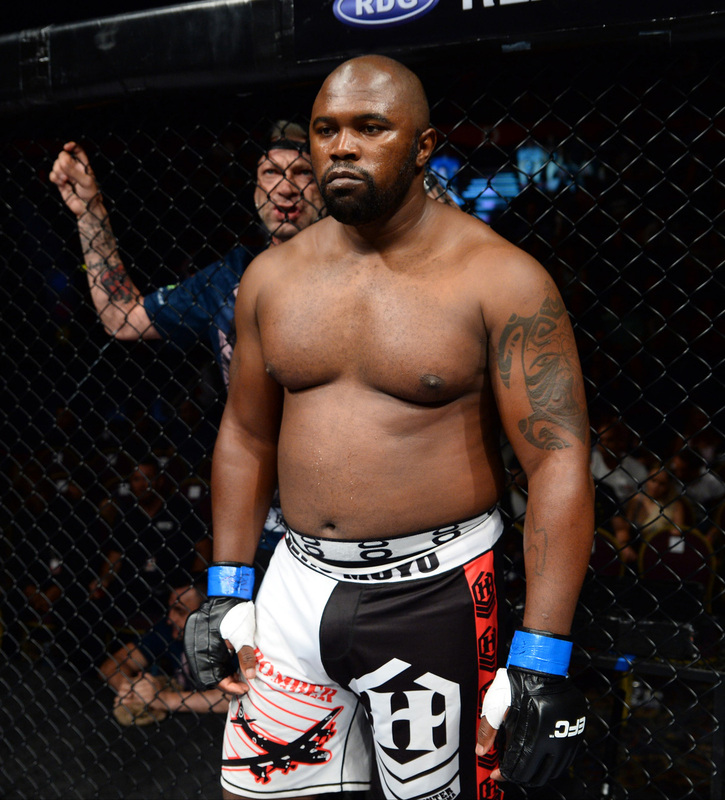 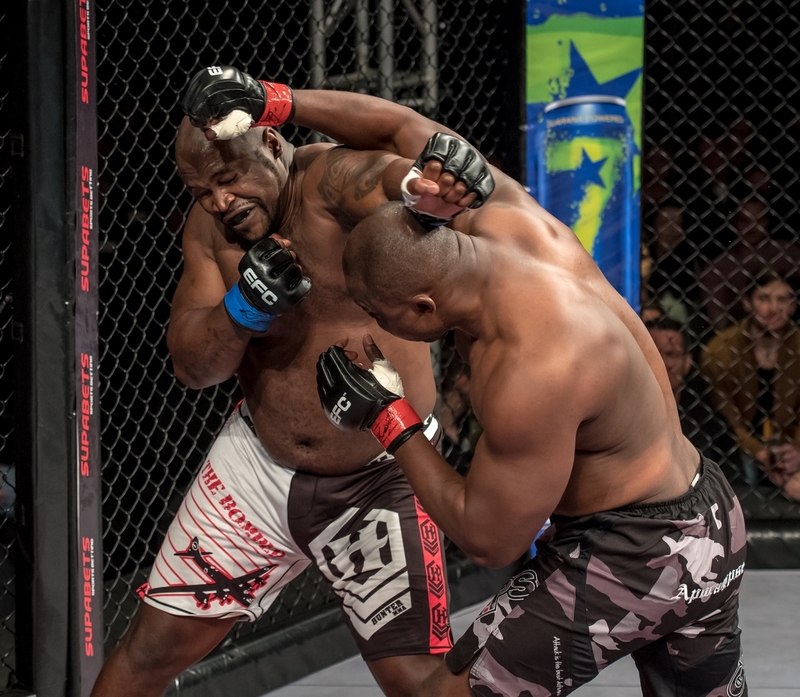 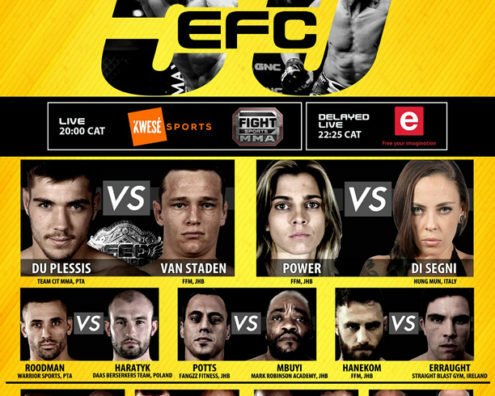 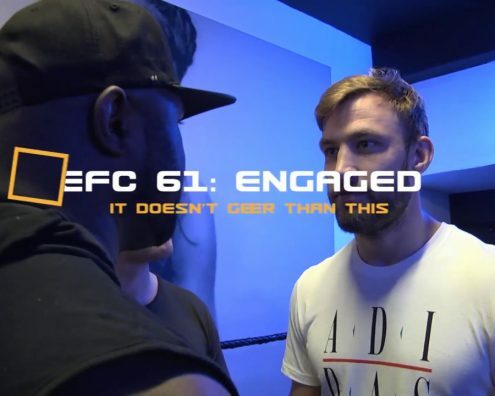 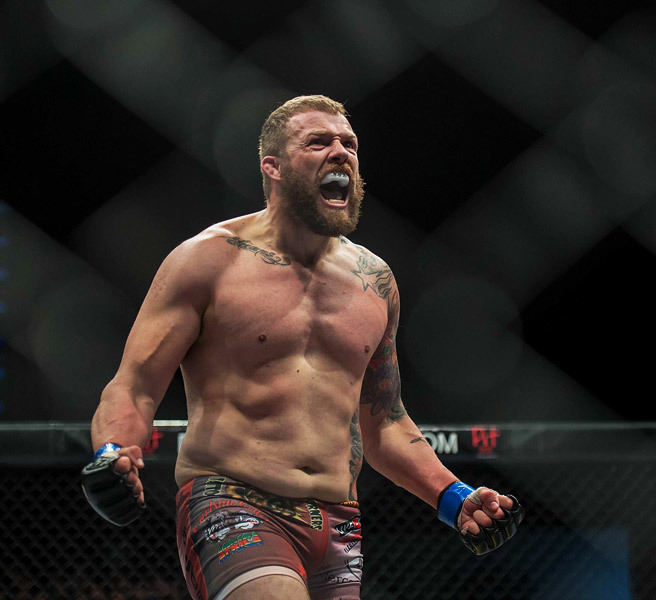 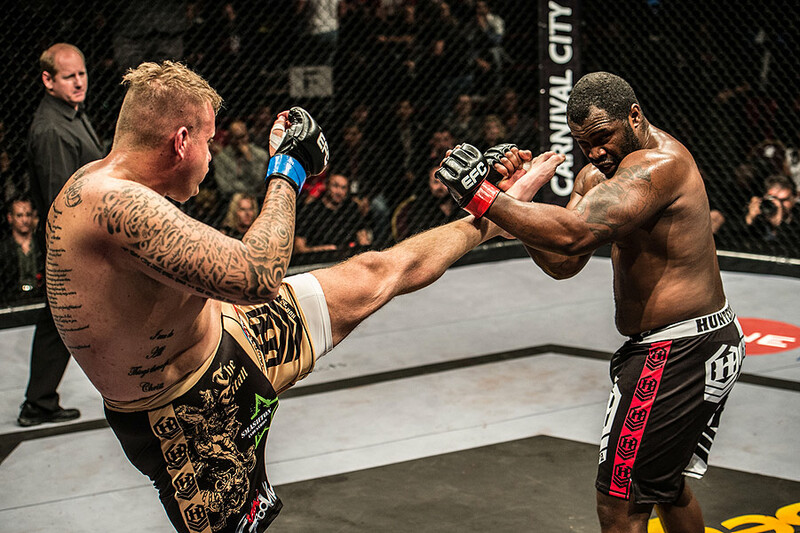 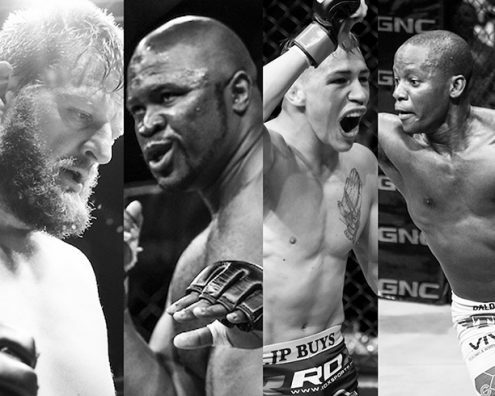 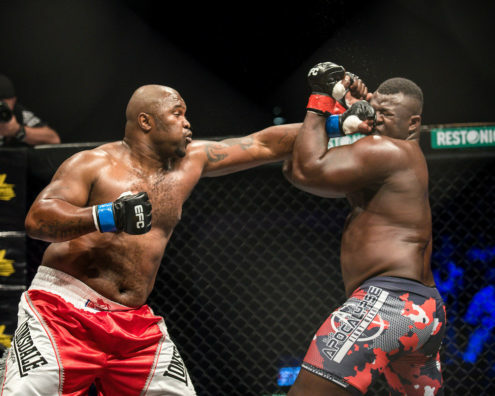 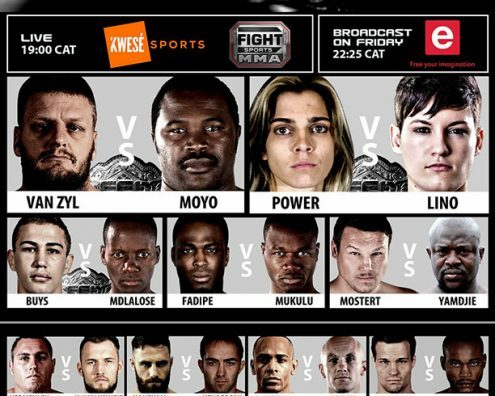 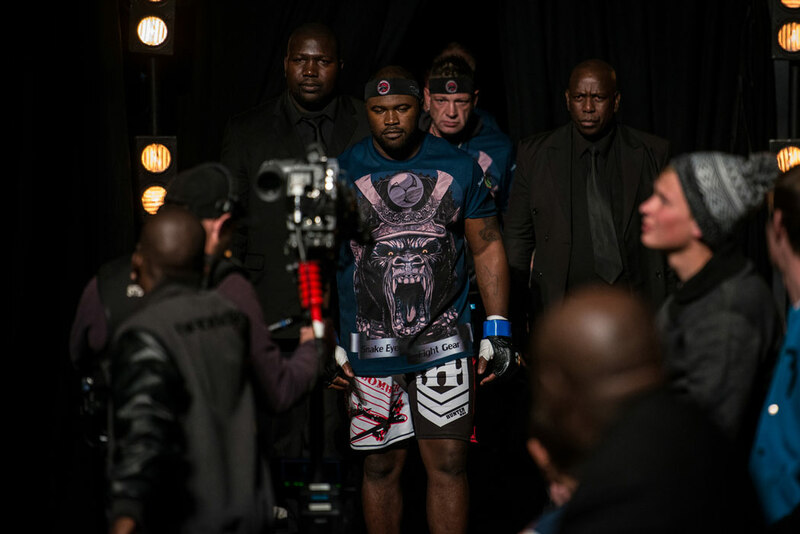 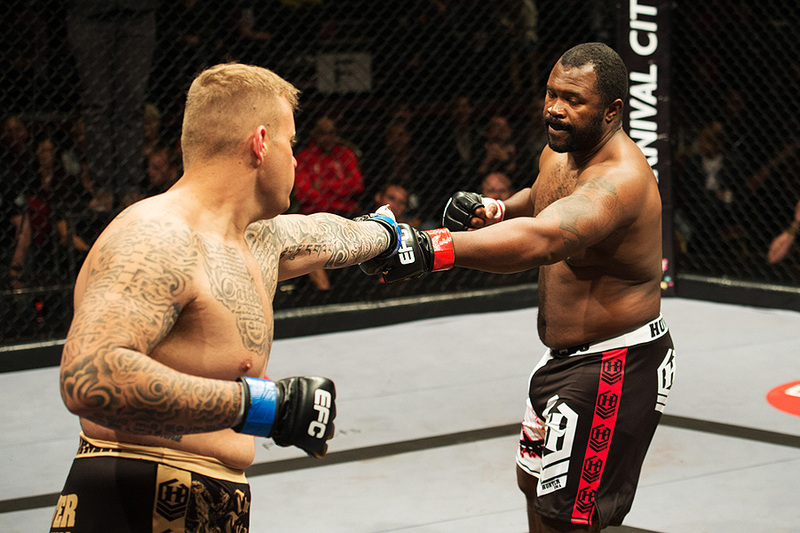 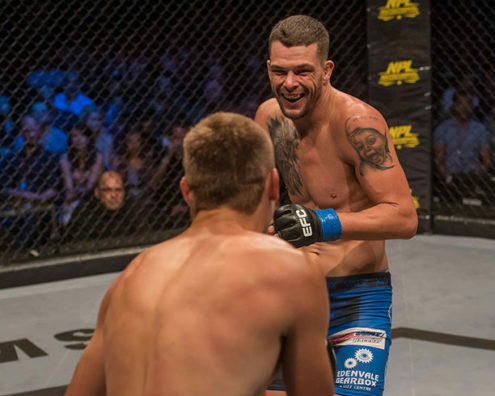 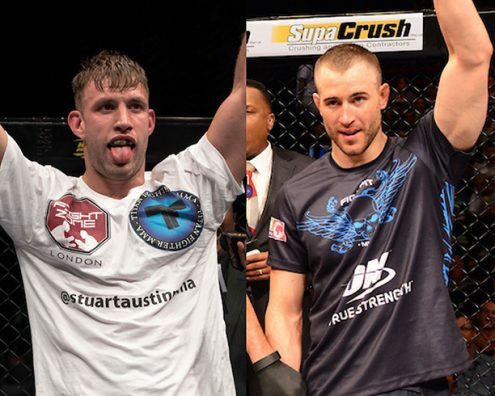 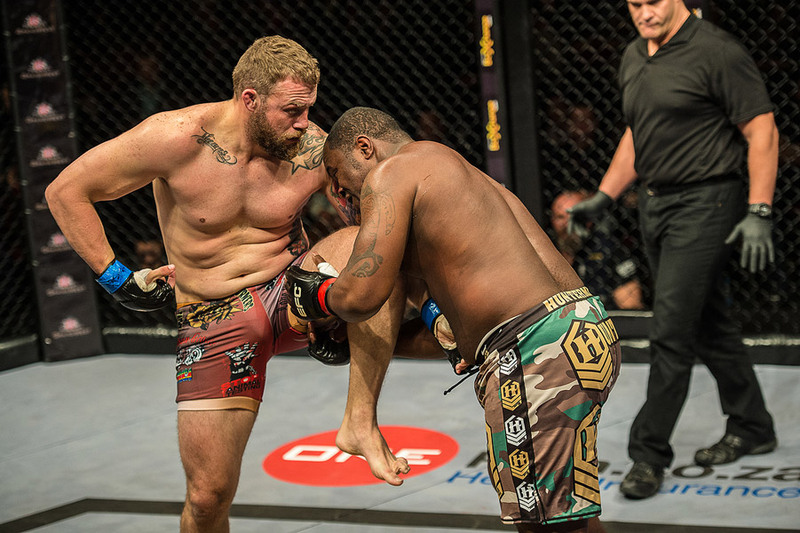 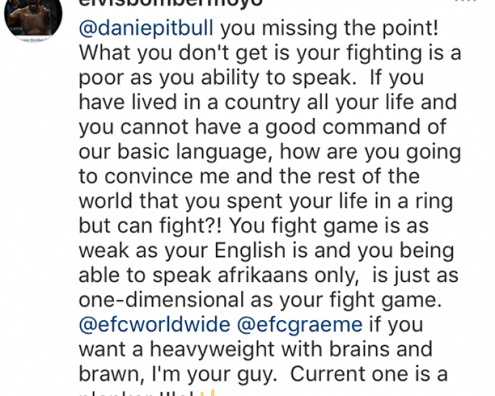 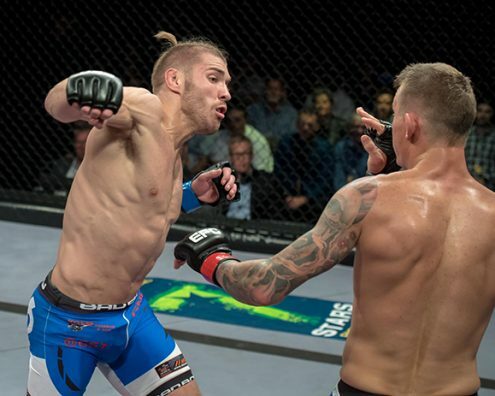 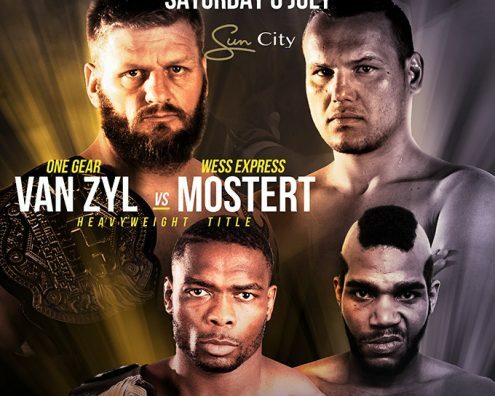 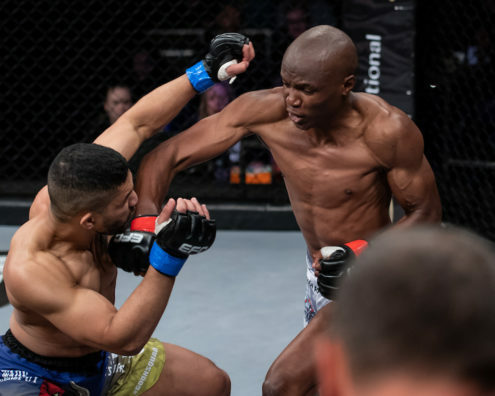 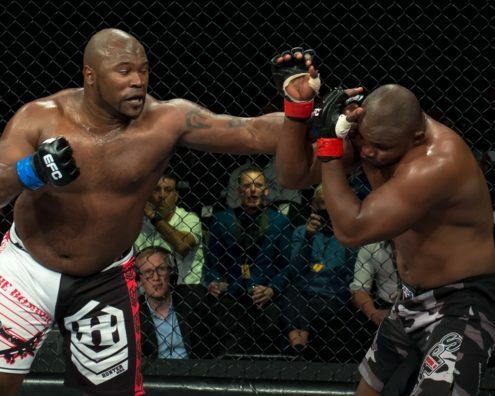 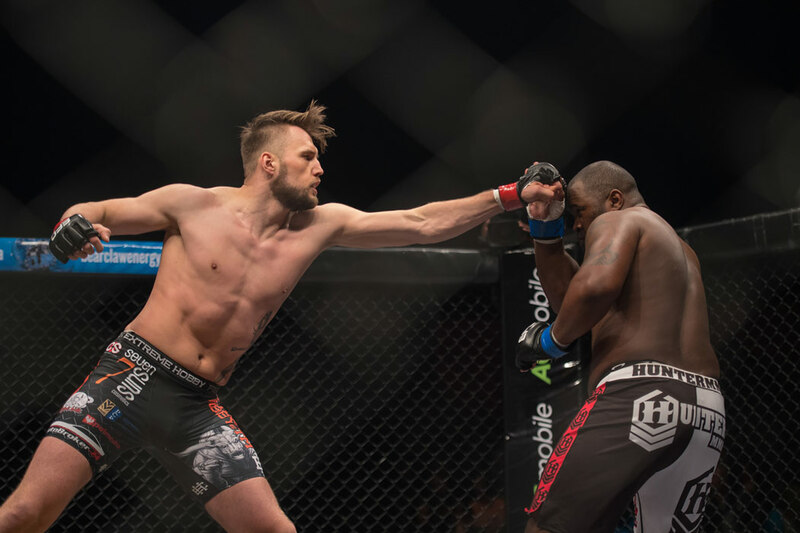 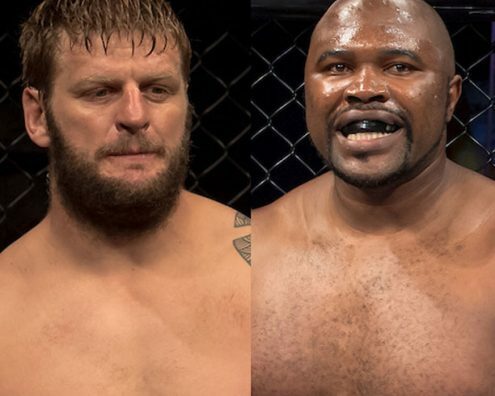 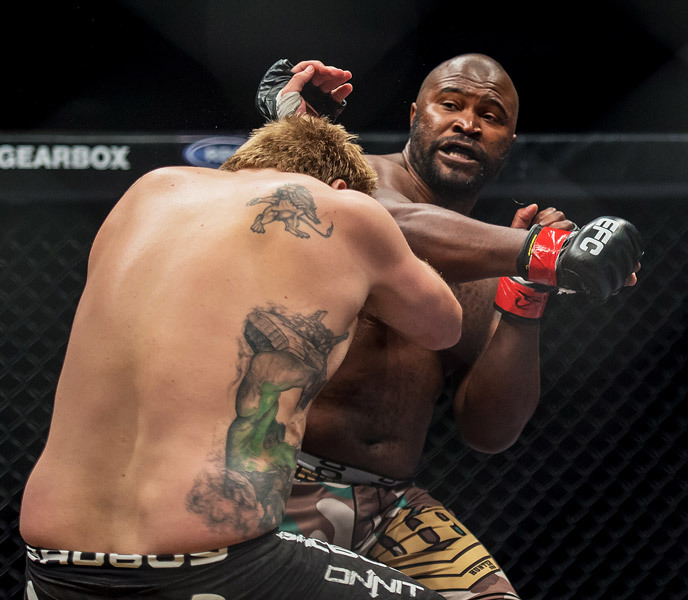 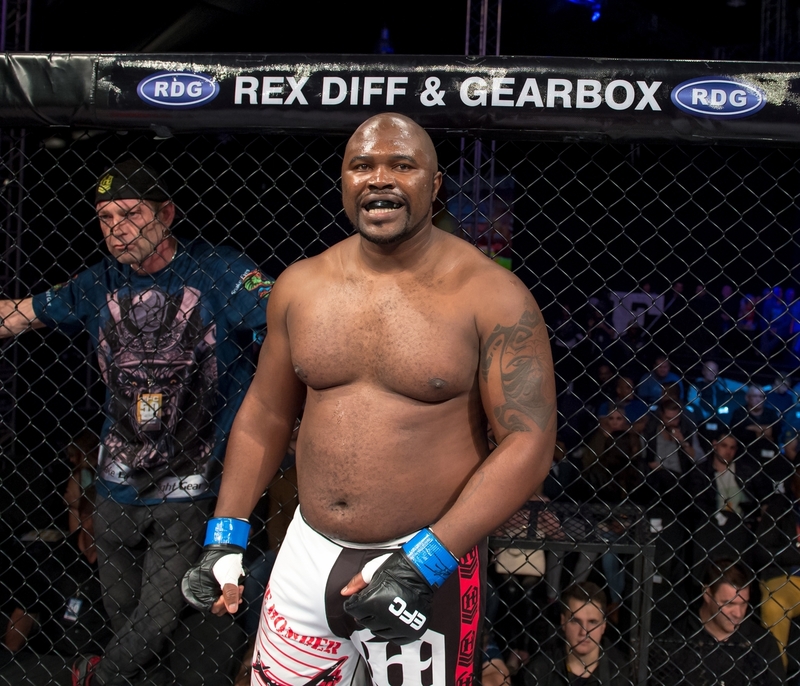 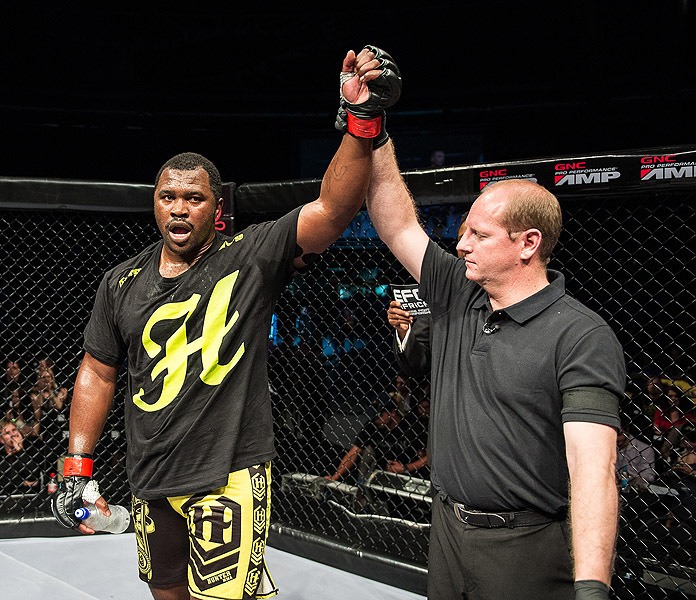 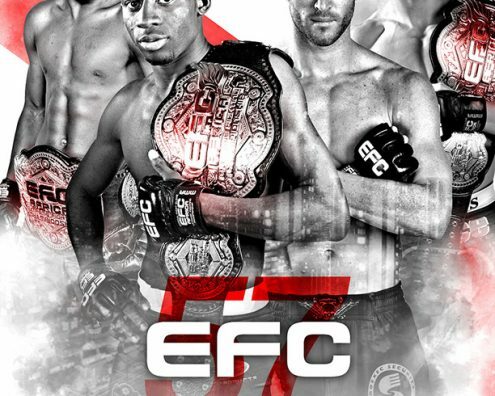 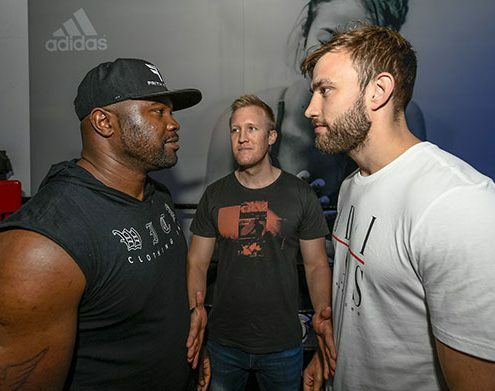 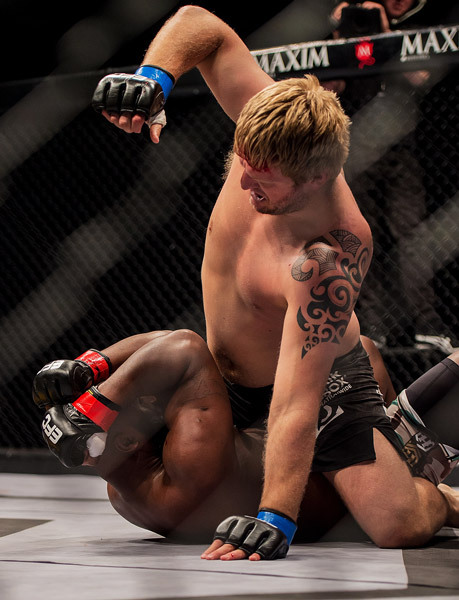 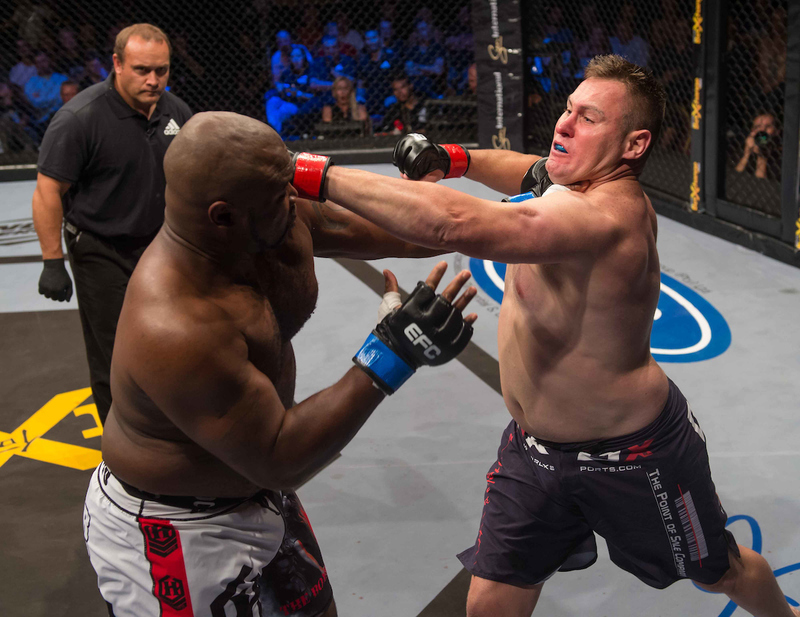 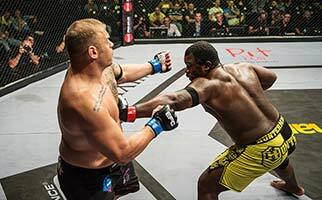 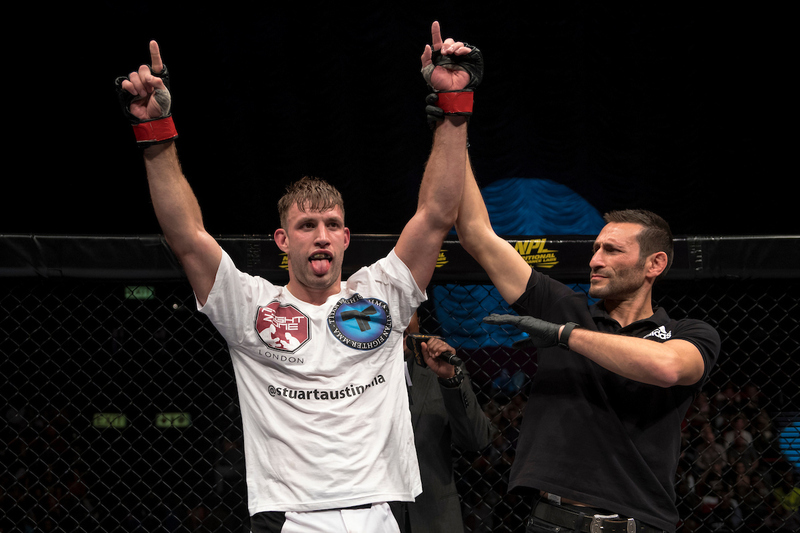 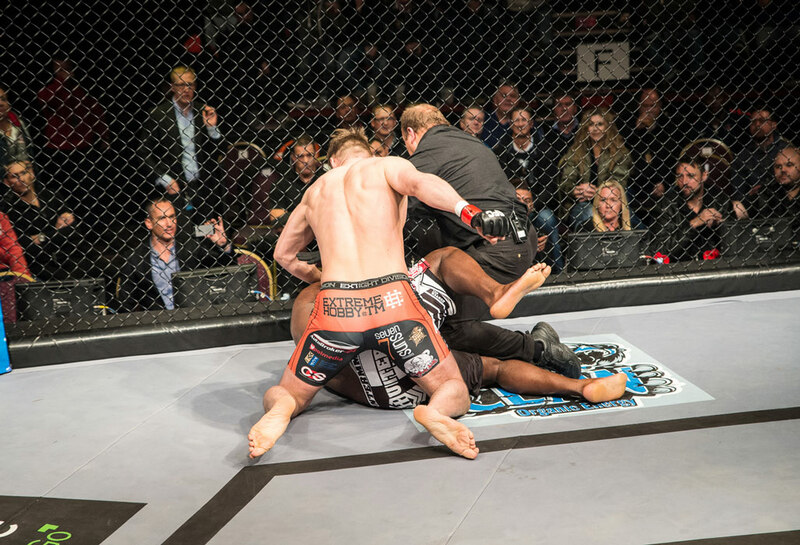 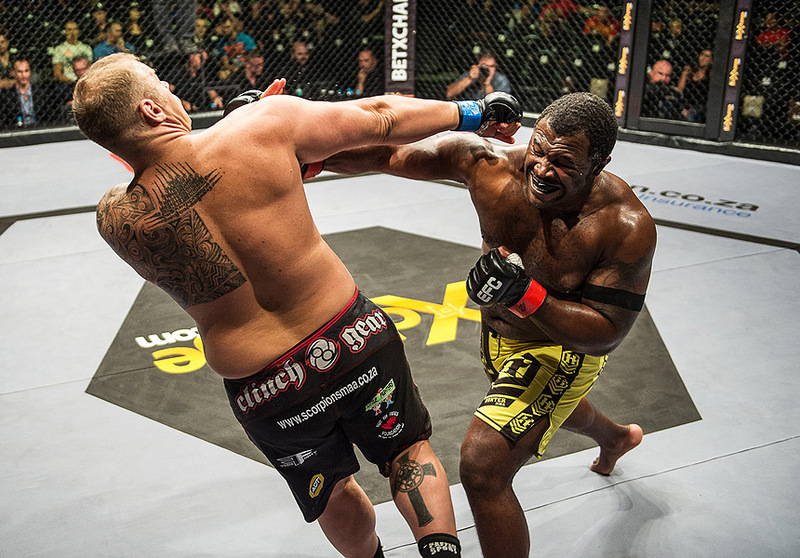 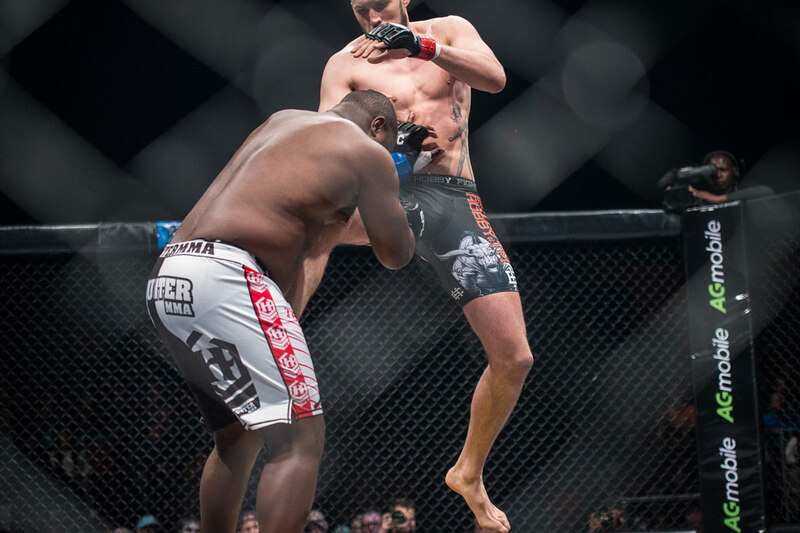 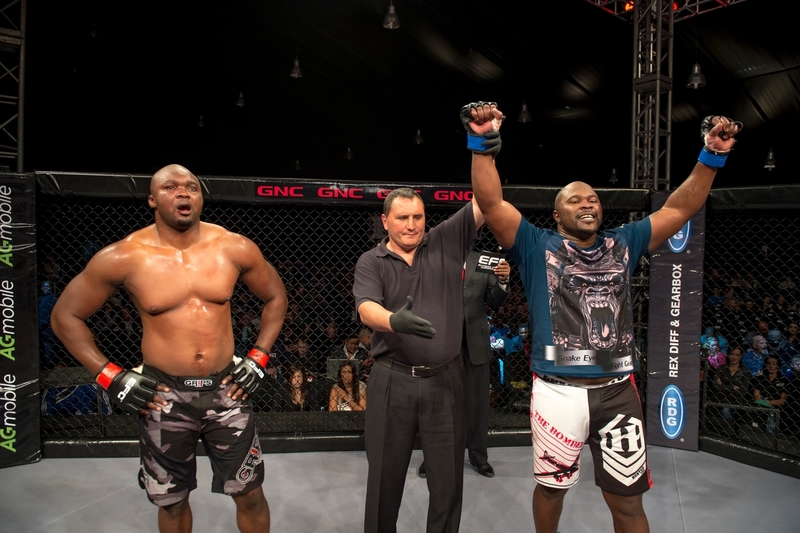 I had realised that the MMA scene in South Africa is growing and getting a lot of coverage. 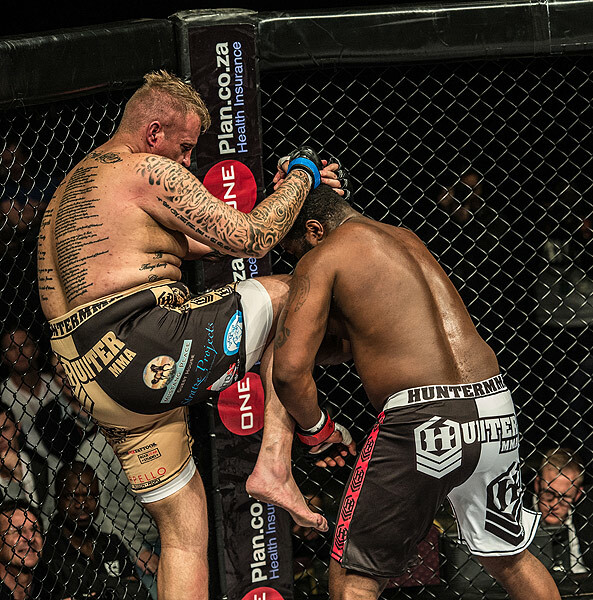 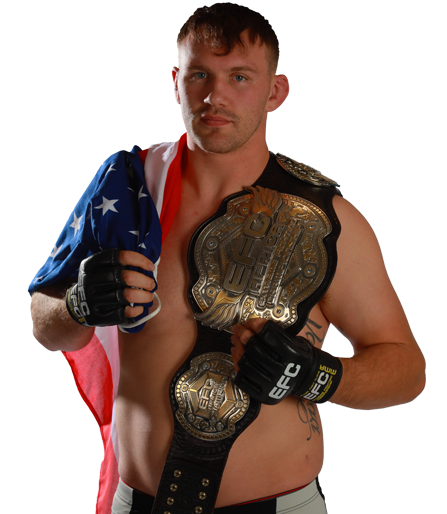 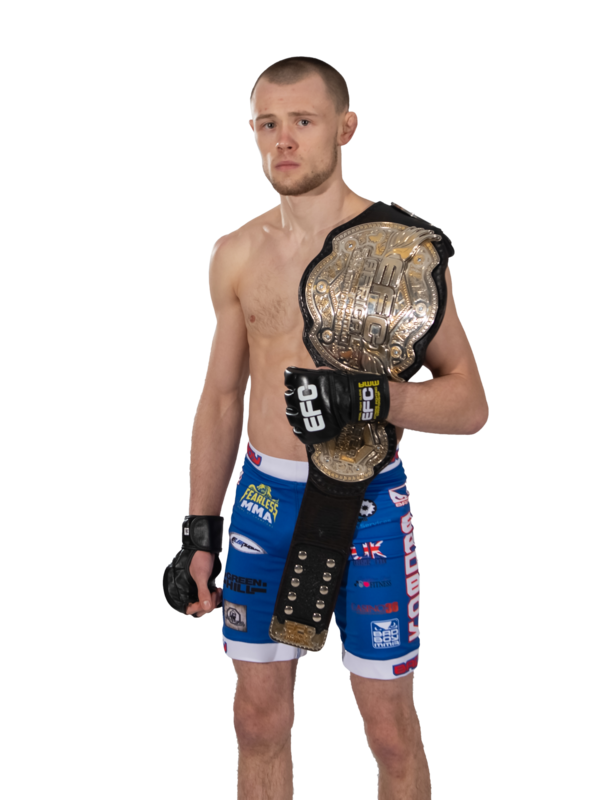 As a pro fighter I realised I will get more fights a year in MMA than in boxing. 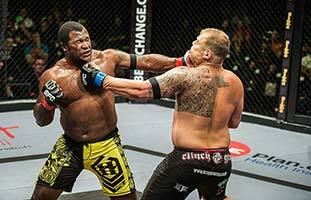 I like to punch my opponent’s brains out!